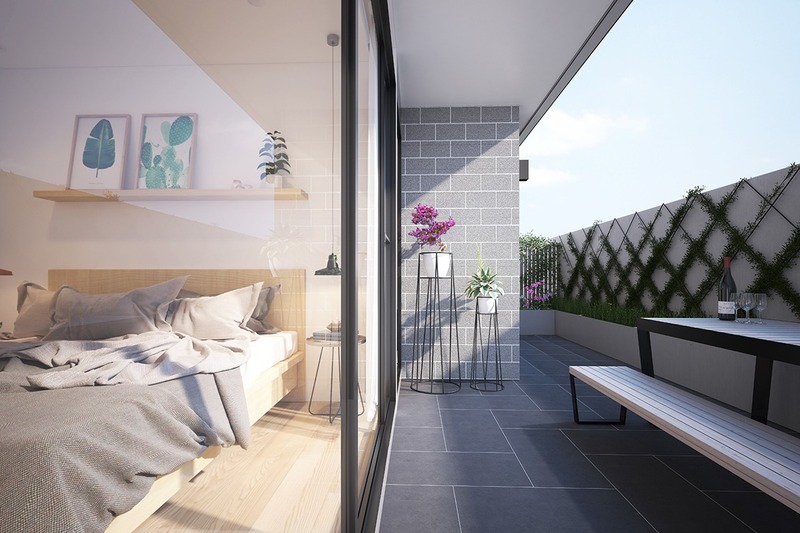 Located at Kew Junction, Denmårk consists of 59 premium apartments specifically tailored for the local market. 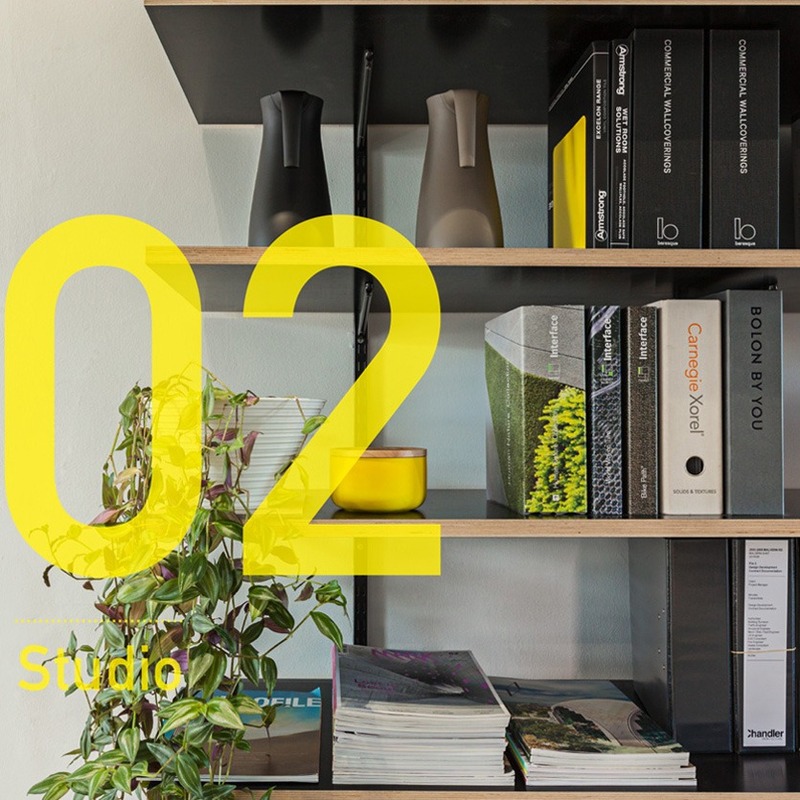 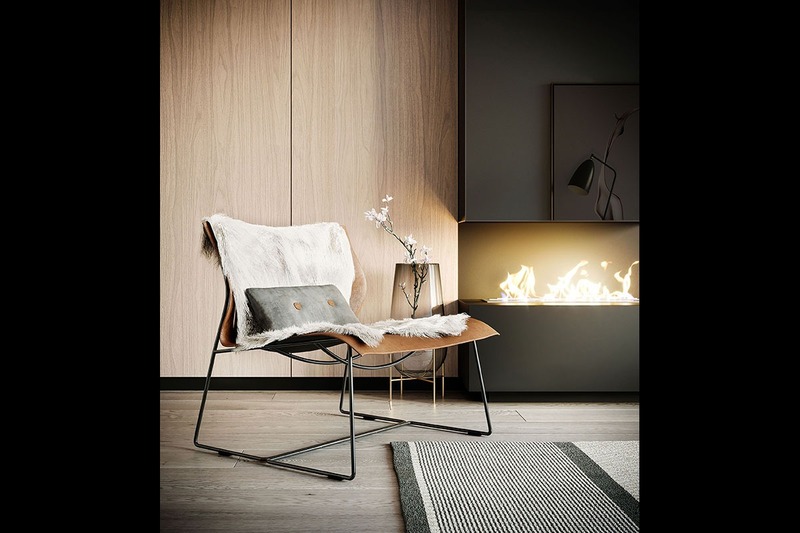 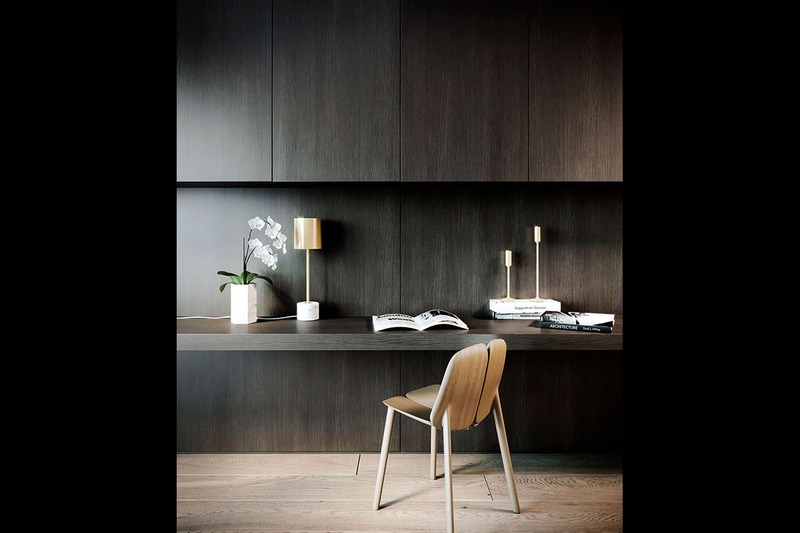 Our inspiration descends from Nordic design, traditionally characterized by simplicity, minimalism and functionality. 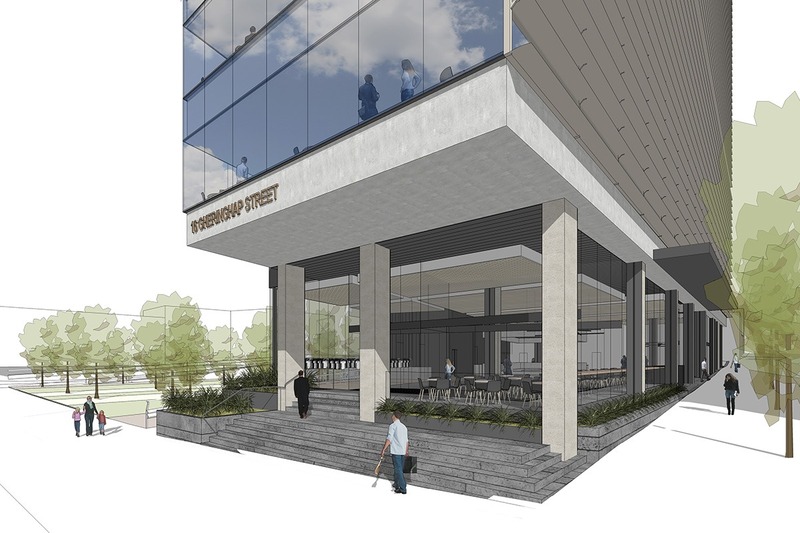 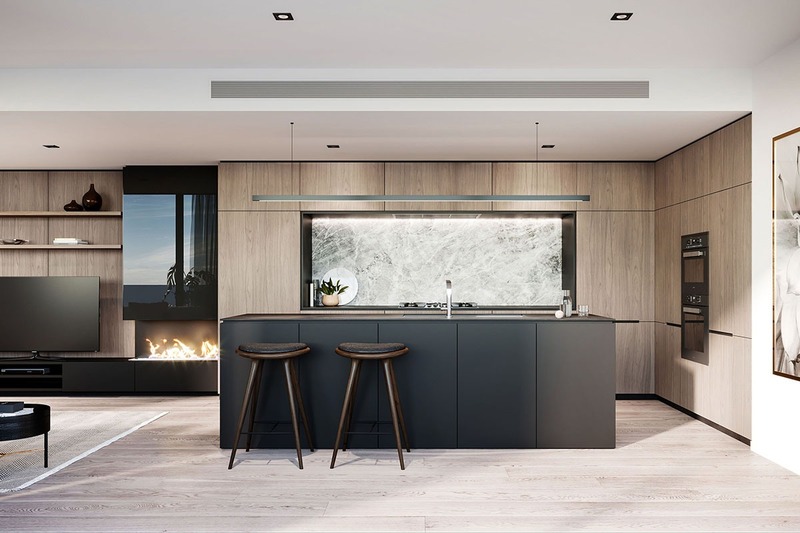 We have crafted this building to highlight the iconic Scandinavian materials of blond timbers, natural stone and contrasting black steel elements to create a premium residential feel that is strong & inviting. 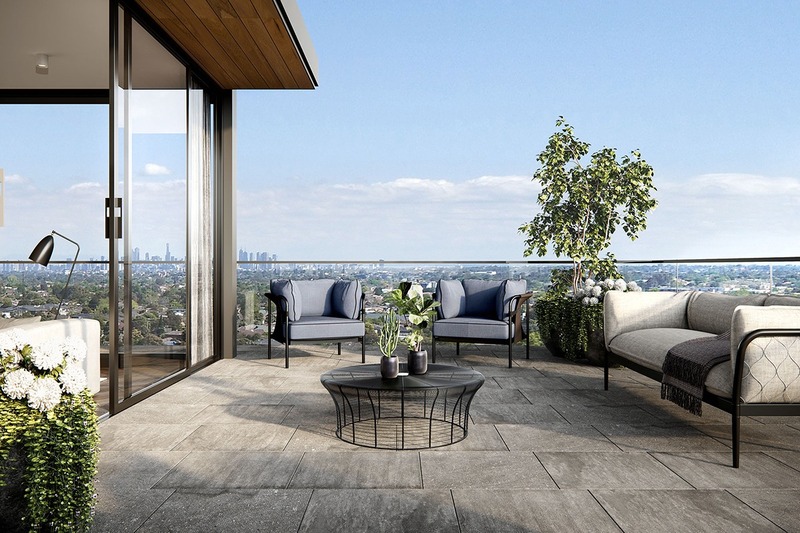 Situated in Walter Burley Griffin’s Mount Eagle Estate the Eaglemont Residence has commanding views over Melbourne’s eastern suburbs. 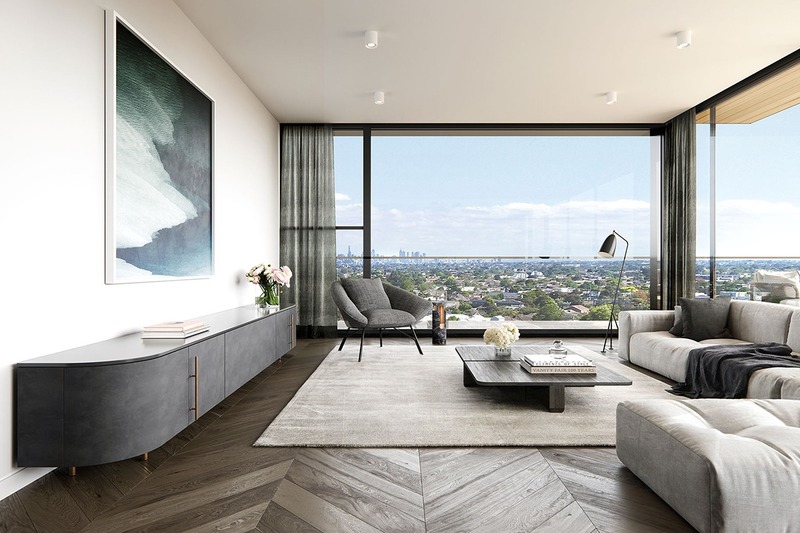 Our brief was to create a robust and timeless family home to capture the views over Melbourne whilst connecting the living spaces to the park at the rear. 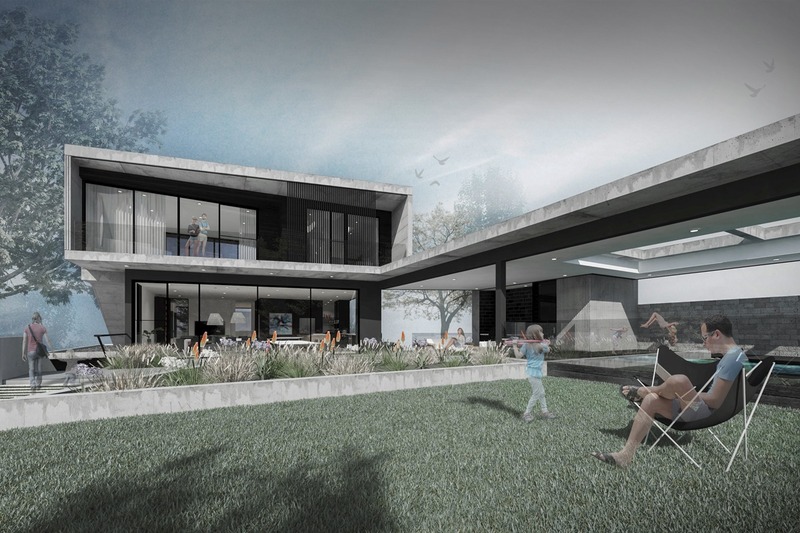 Drawing on our experience of working with concrete, metal and timber our aim was to create an honest expression of these materials throughout the project that will endure for many years. 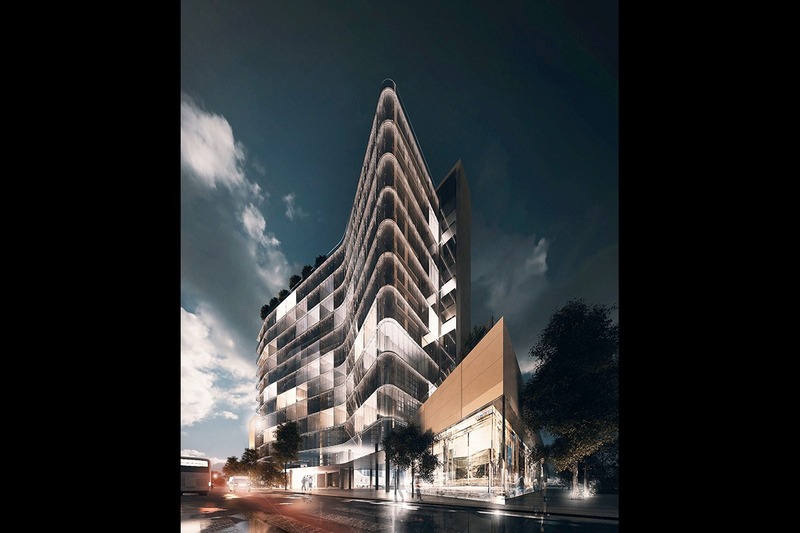 The Gheringhap Tower is a new commercial building that forms part of the transformation of Geelong from an industrial based regional town to a serviced based economy. 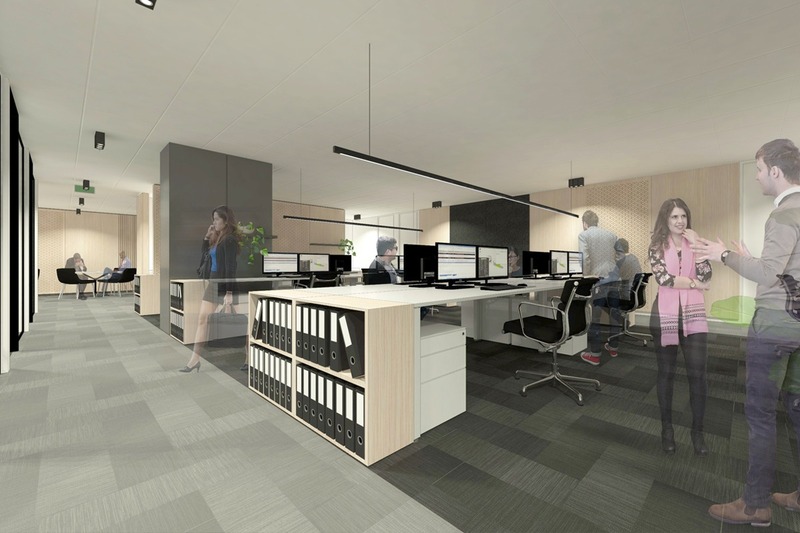 Located in Geelong’s business precinct close to the train station, it is well connected to Melbourne and offers premium office facilities with outstanding north facing views over Corio Bay. 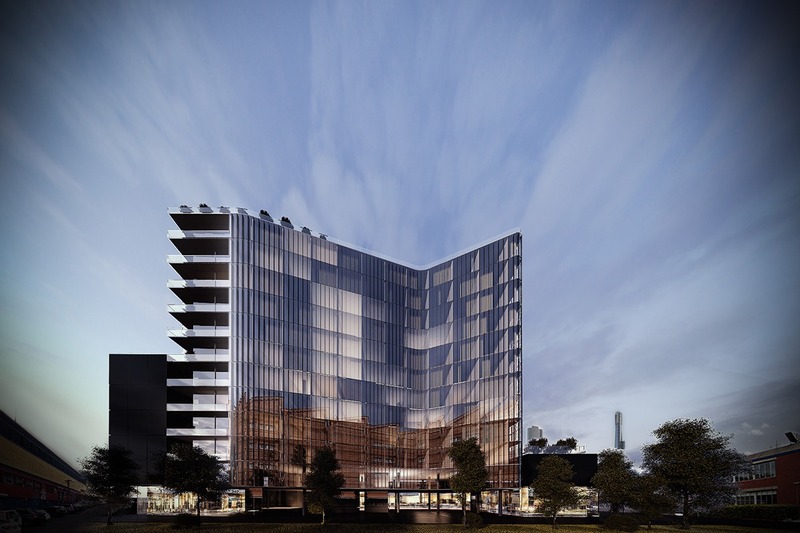 The building is characterised by a passive sun control screen that forms part of part of the 5 Star Green Star & Nabers rating that controls sunlight to the office as well as the extensive green façade to the podium levels. 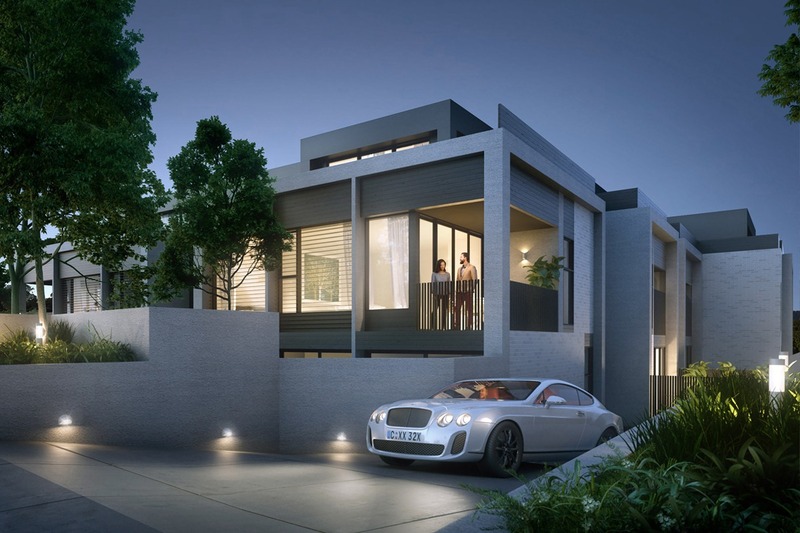 Rising above the local shopping strip Moor is ideally positioned in the central activity centre of Moorabbin. 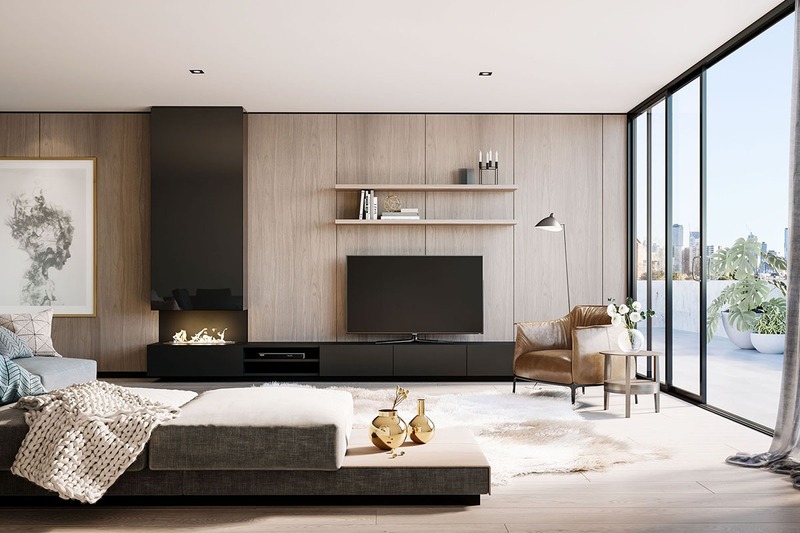 The simplified architecture embraces quality materials and fundamental principles that emphasise simplicity, well planned spaces and crafted interiors. 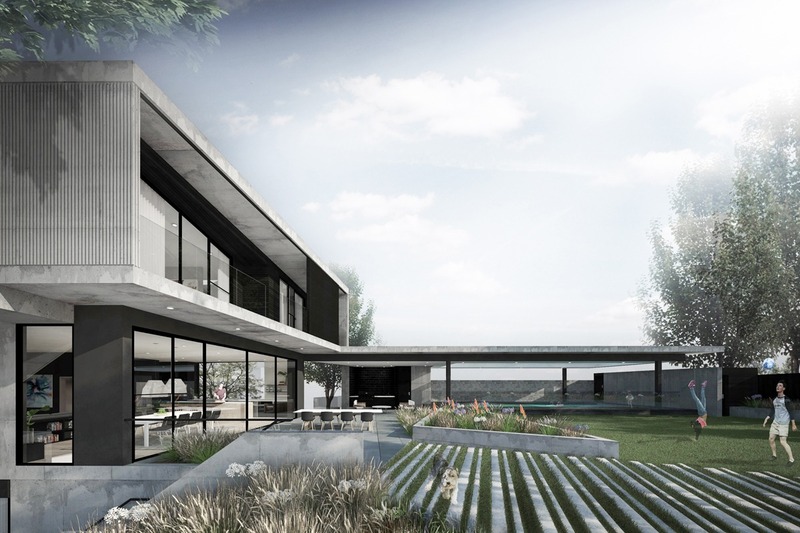 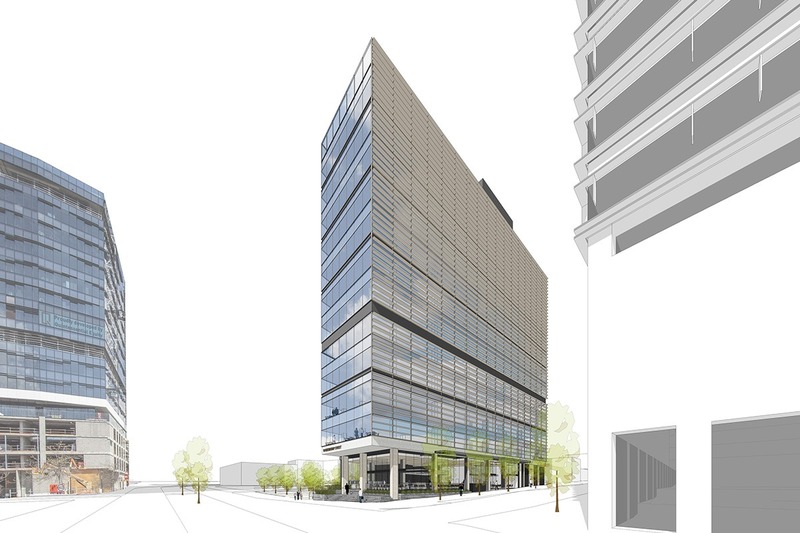 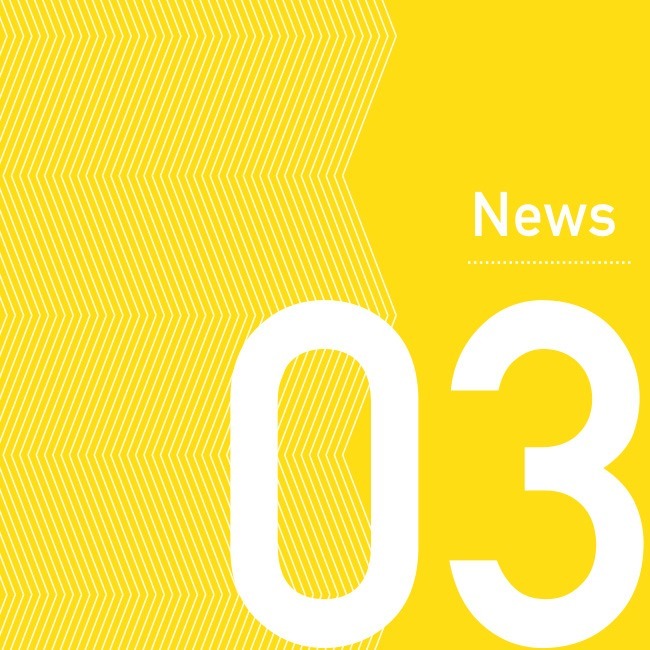 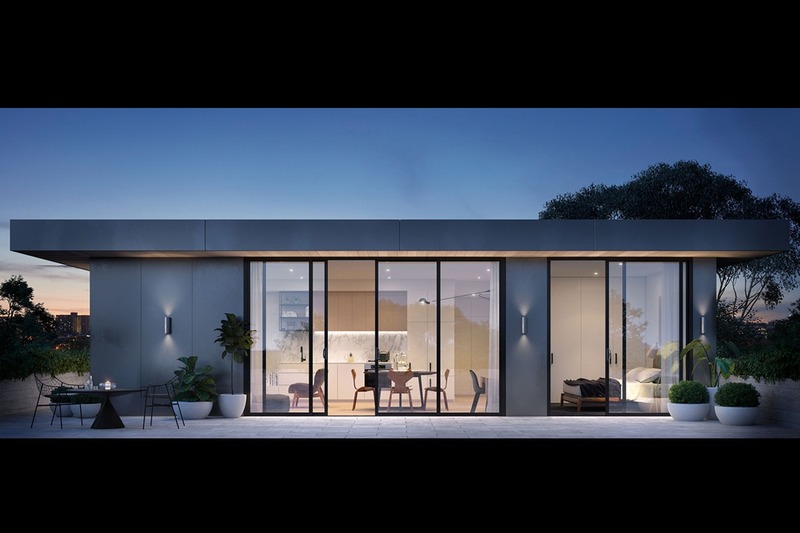 A connection to the building’s technology and integrated automation is expressed through rounded edges that draw reference from minimalist product design. 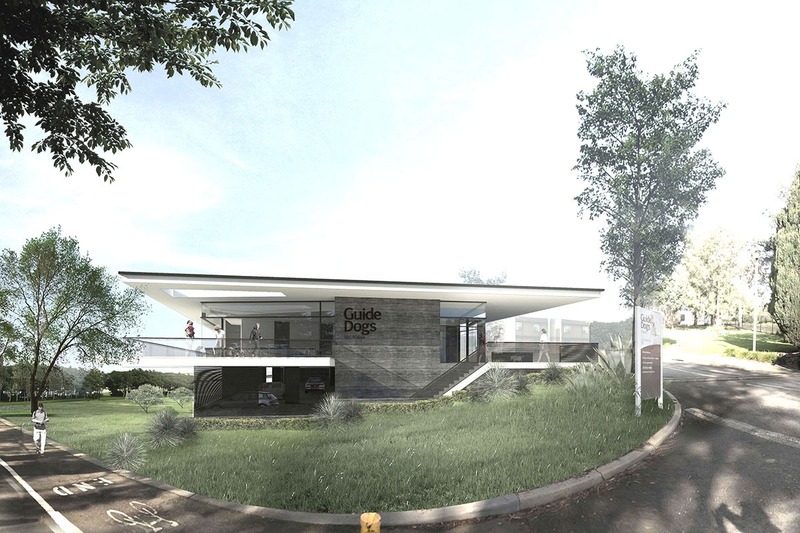 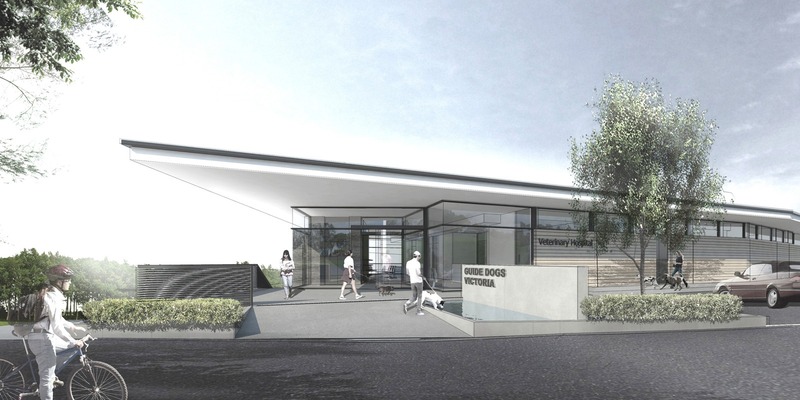 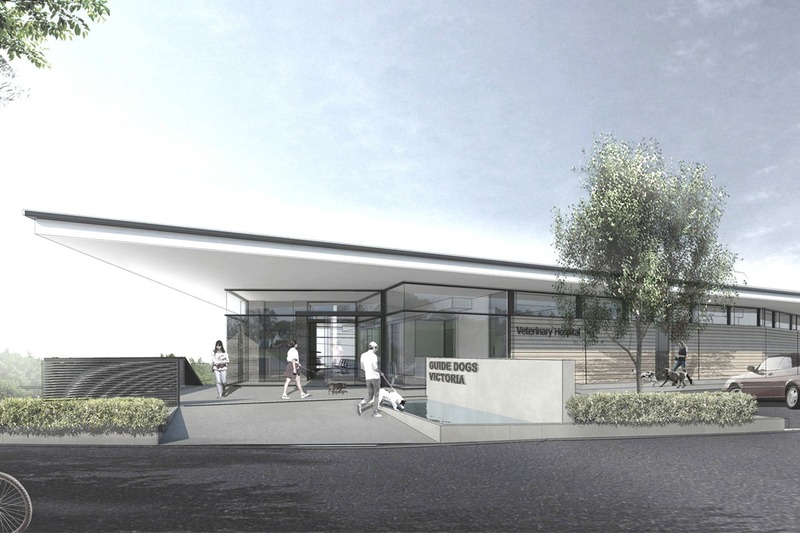 Forming part of the Guide Dogs Victoria masterplan the new Veterinary Hospital will be the gateway building on the Kew campus offering specialised services to the public and GDV. 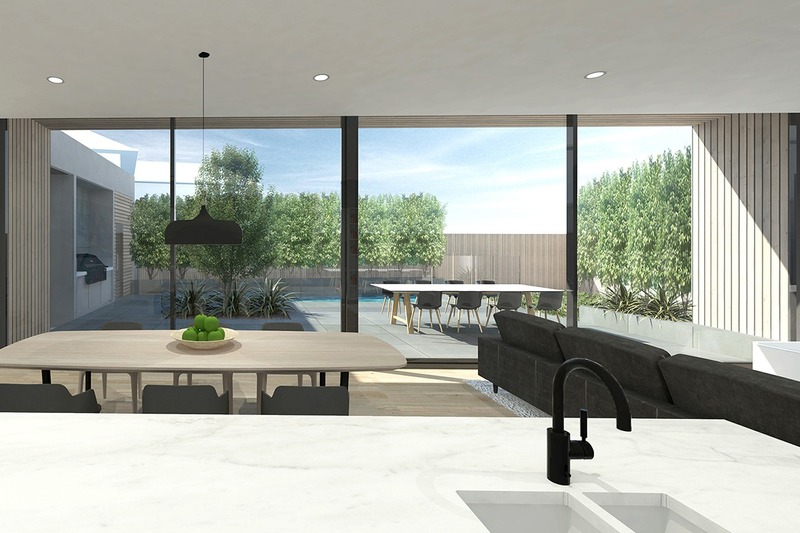 The clean simple lines of this building, combined with timber, water feature and extensive planting create a space where both animals and owners can relax. 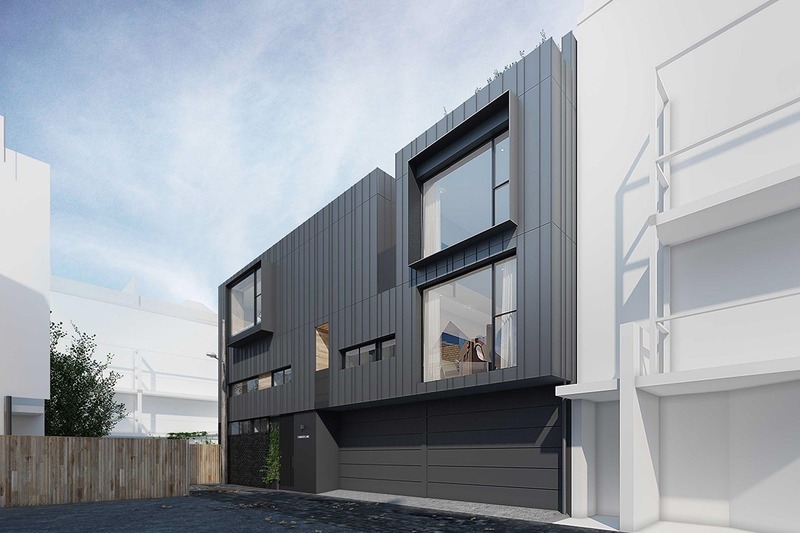 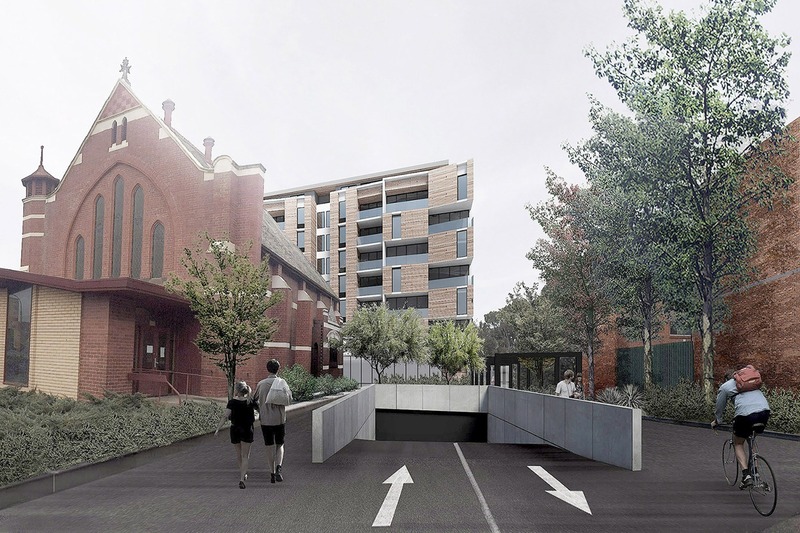 This project is located in the centre of Fitzroy North on the site that fronts two laneways. 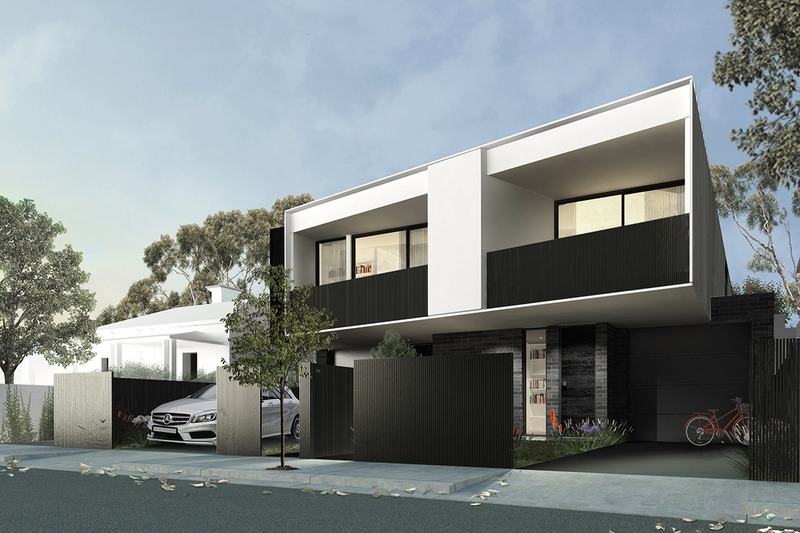 The townhouses help to rejuvenate some of Melbourne’s earliest urban fabric with new brick walls, recessed entries and garages that typify laneway architecture. 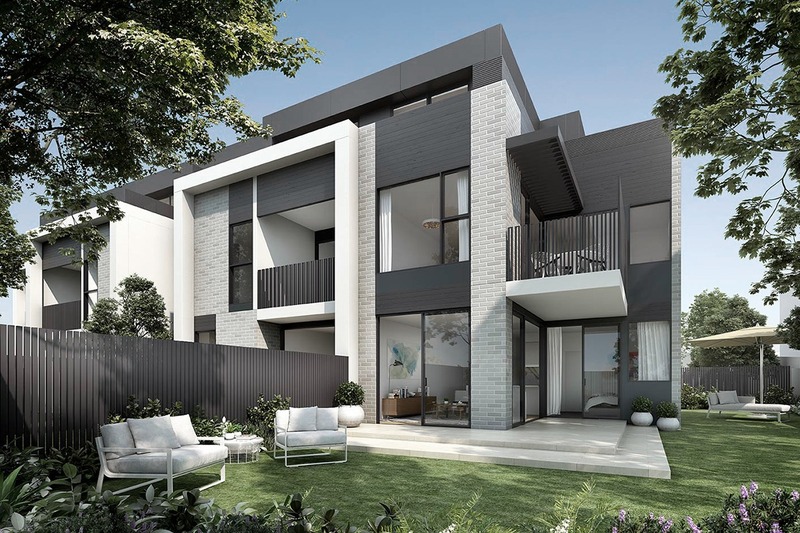 Timber lined balconies and alcoves puncture the hard outer shell, providing warmth and opening up the comfortable family homes to private outdoor spaces beyond. 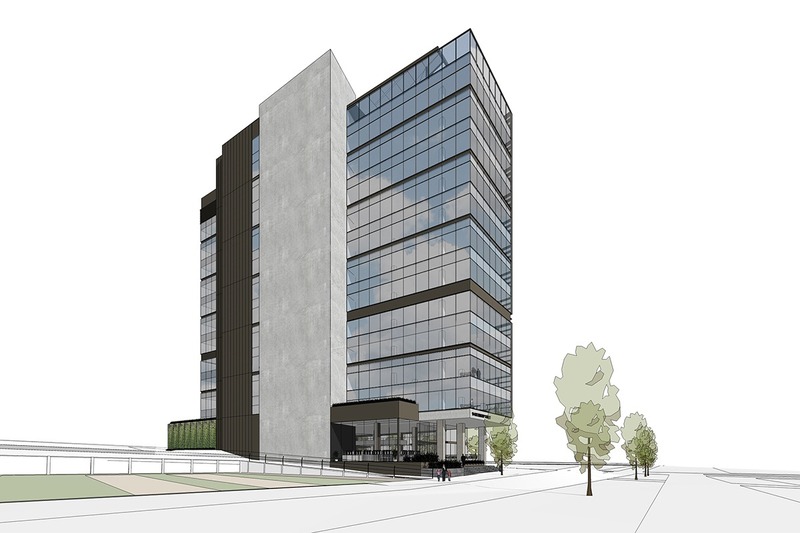 The Gheringhap Tower is a new commercial building that forms part of the transformation of Geelong from an industrial based regional town to a serviced based economy. 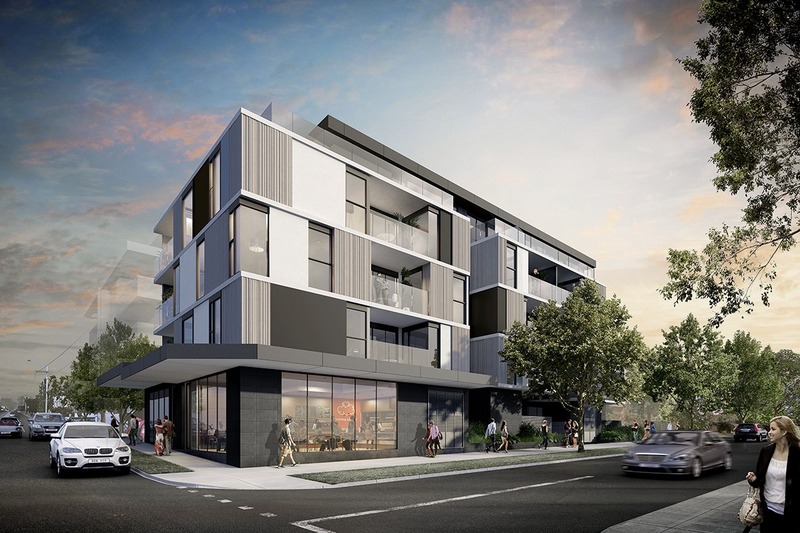 Located in Geelong’s business precinct close to the train station, it is well connected to Melbourne and offers premium office facilities with outstanding north facing views over Corio Bay. 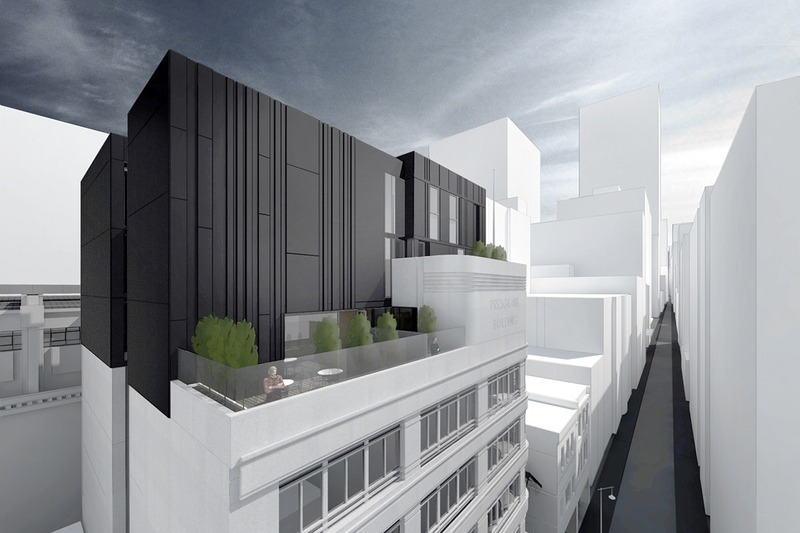 The building is characterised by a passive sun control screen that forms part of part of the 5 Star Green Star & Nabers rating that controls sunlight to the office. 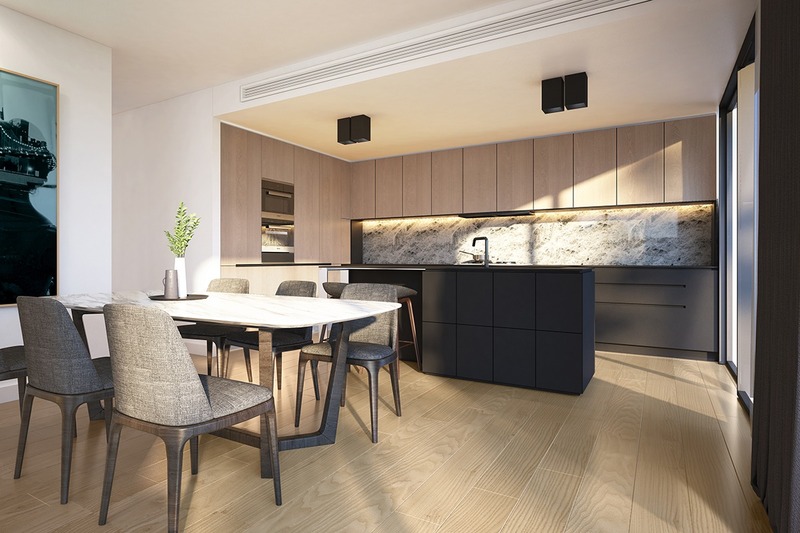 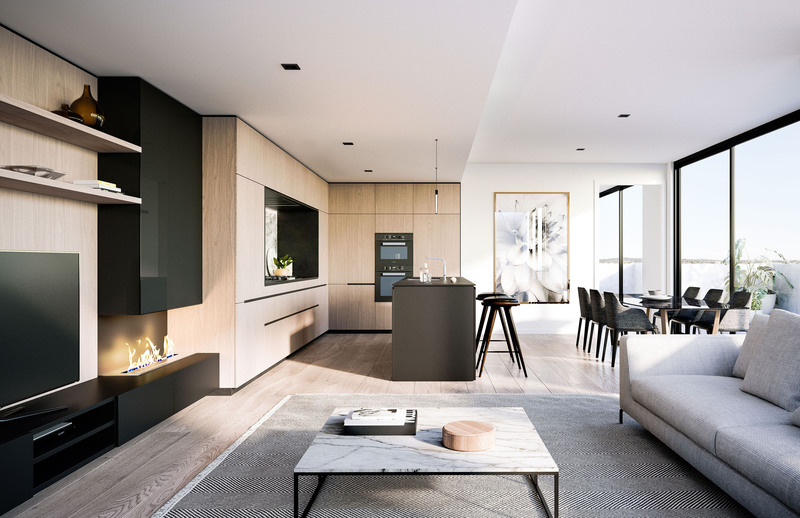 Terraced over the banks of the Yarra River, these luxurious apartments have been designed to maximise the stunning views that the site has to offer. 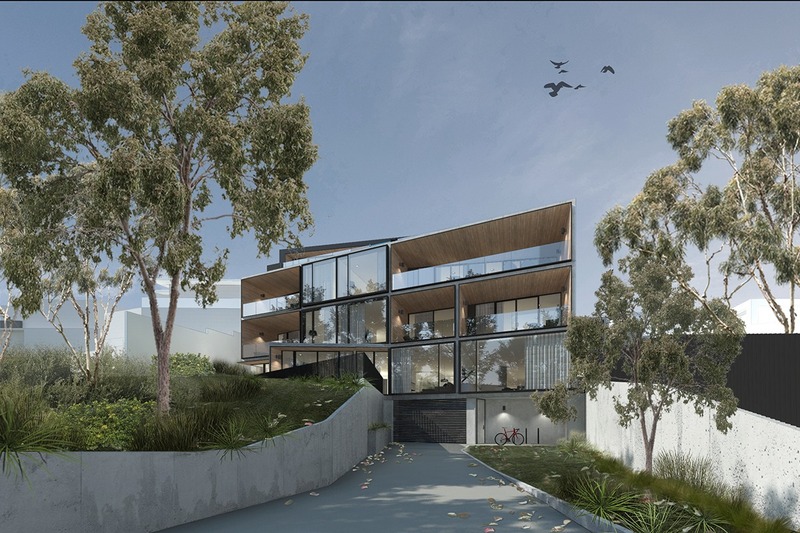 The design incorporates full height windows that captures the sweeping views over the Yarra park lands a unique perspective to each apartment. 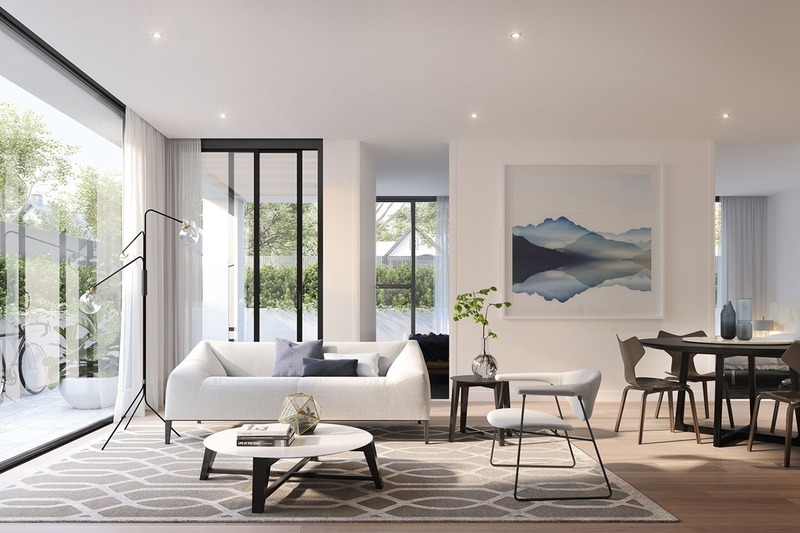 Located near the Abbotsford Convent and minutes walking distance to the Yarra River and Studley Park, these two generous townhouses are located in the heart of Abbotsford. 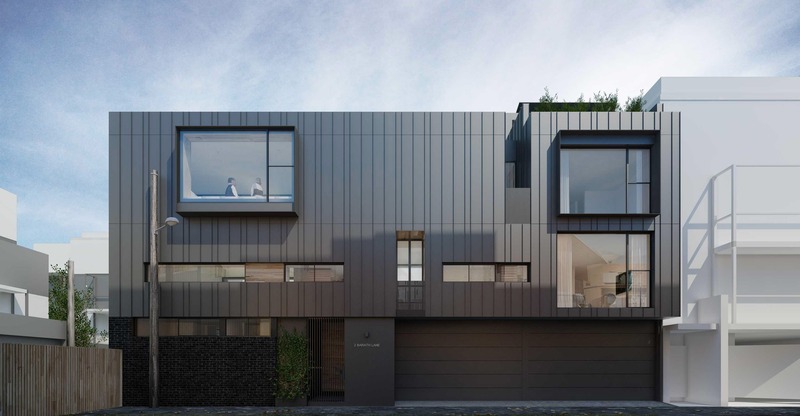 With a focus on a strong materiality, we have contrasted black stained timber and dark brick with metal clad first floor that cantilevers over the front and rear. 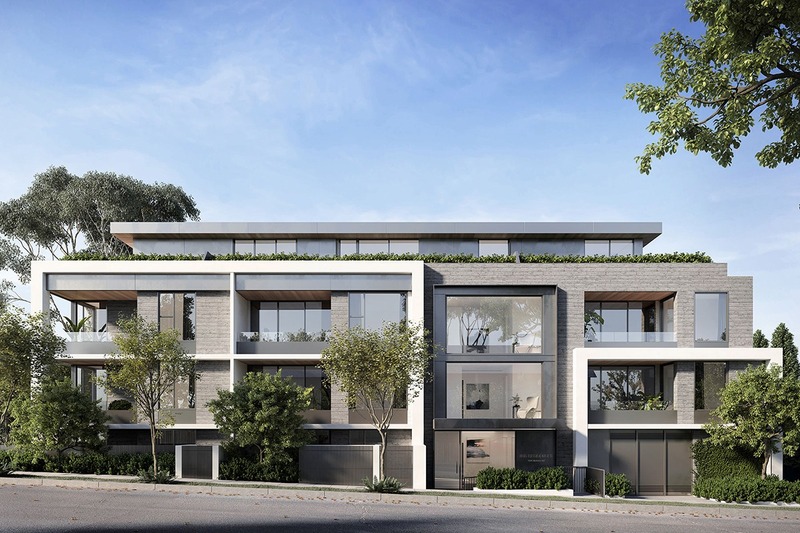 These townhouses provide a modern addition to the gentrified neighbourhood. 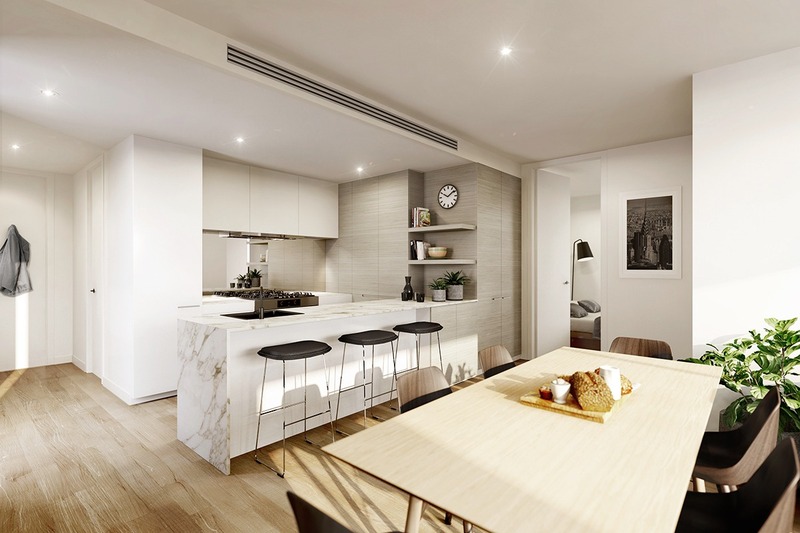 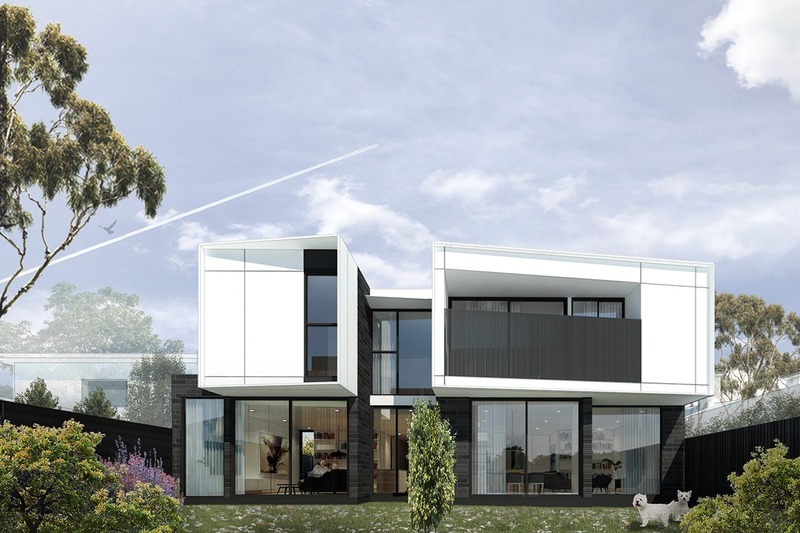 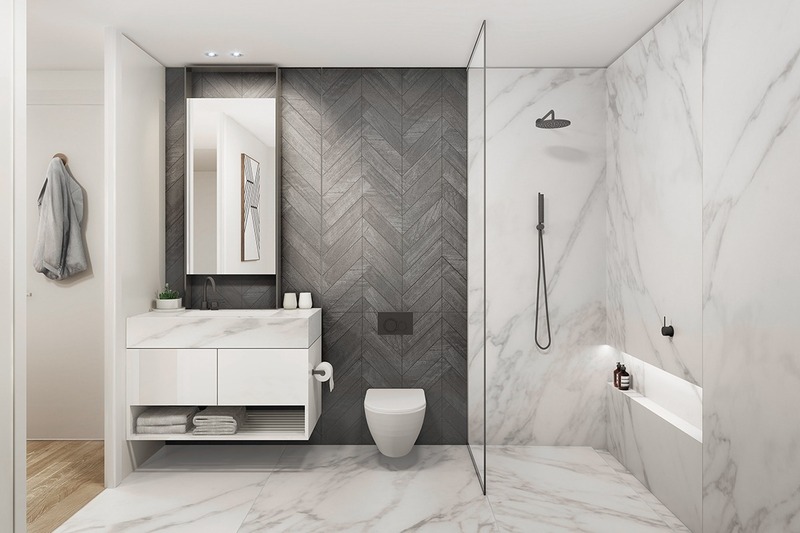 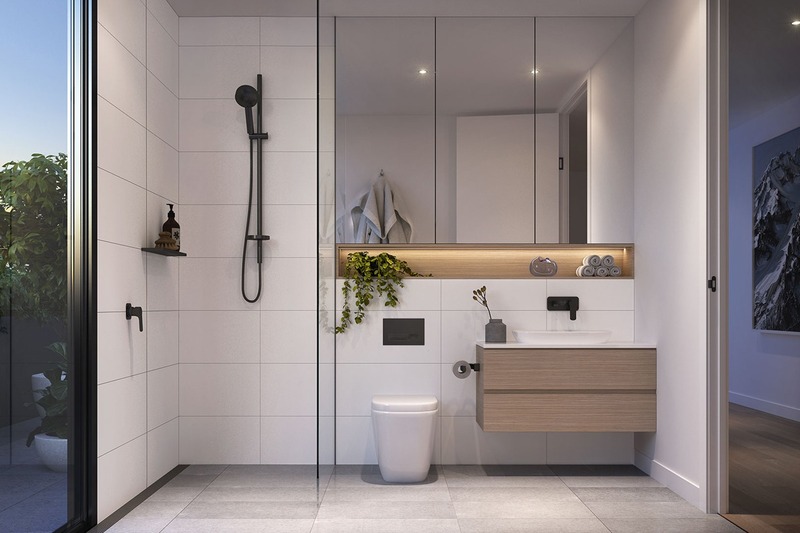 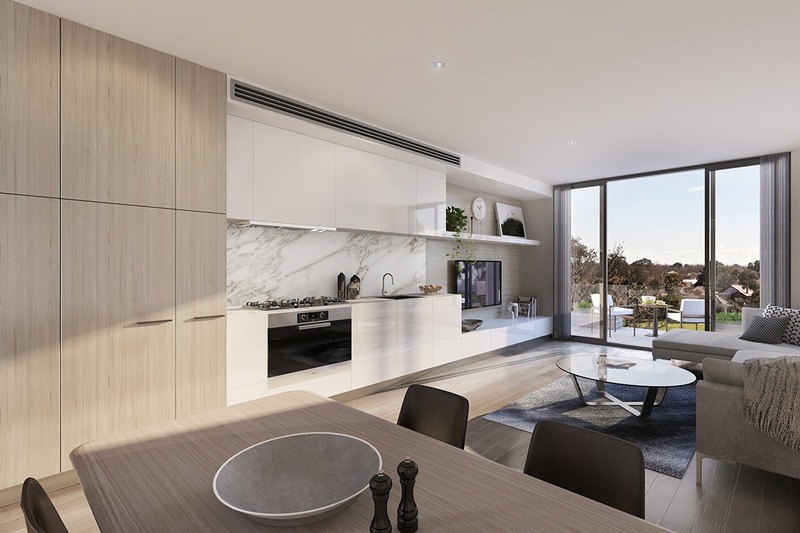 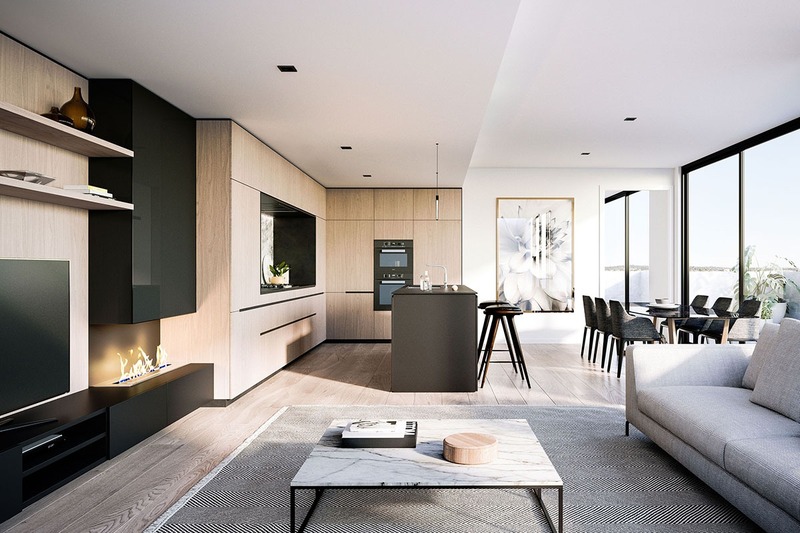 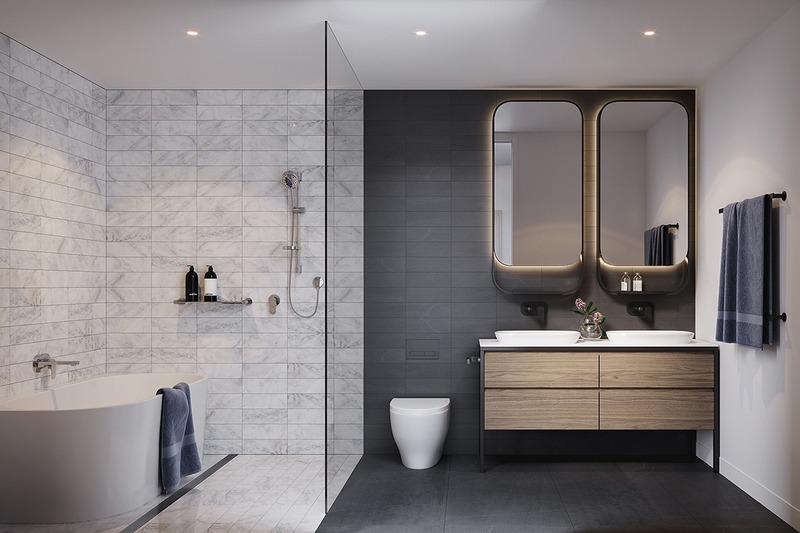 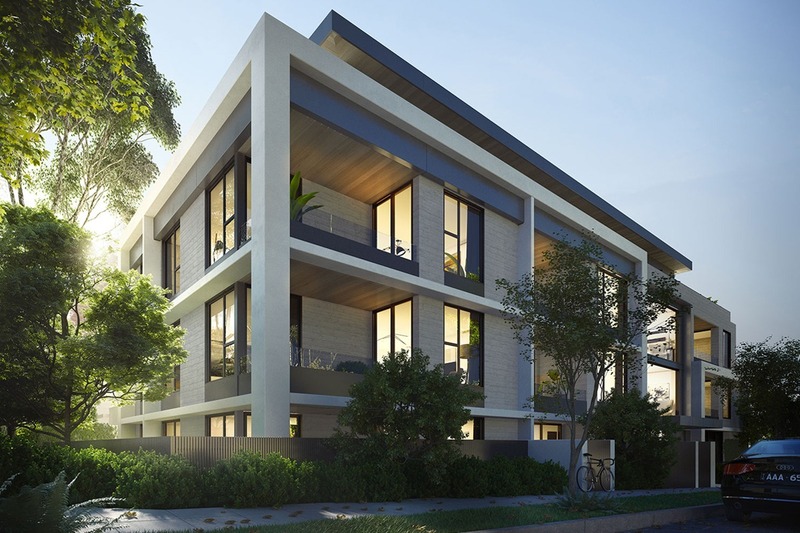 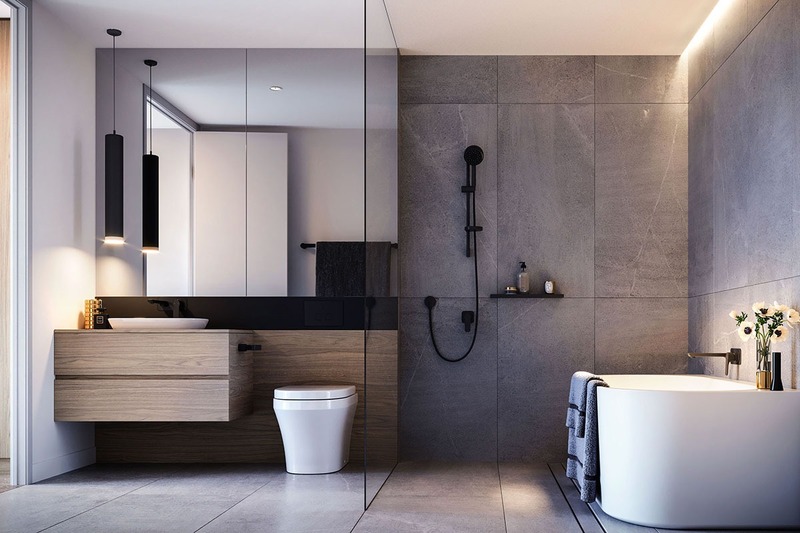 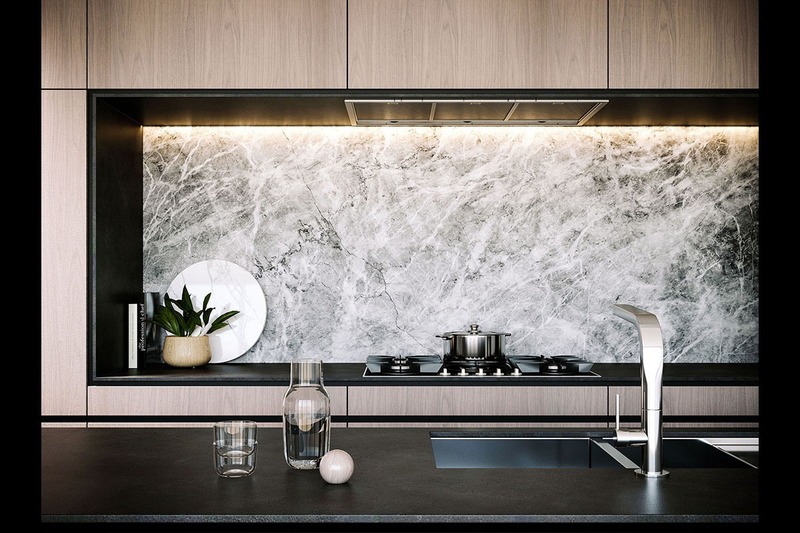 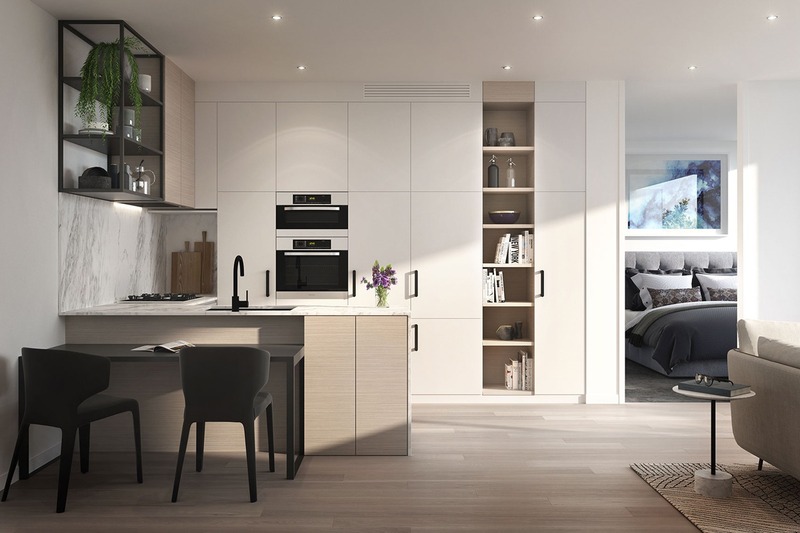 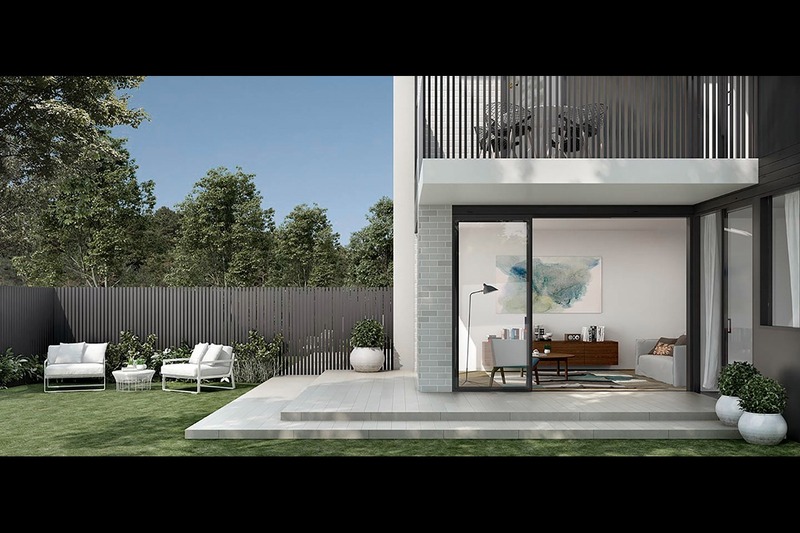 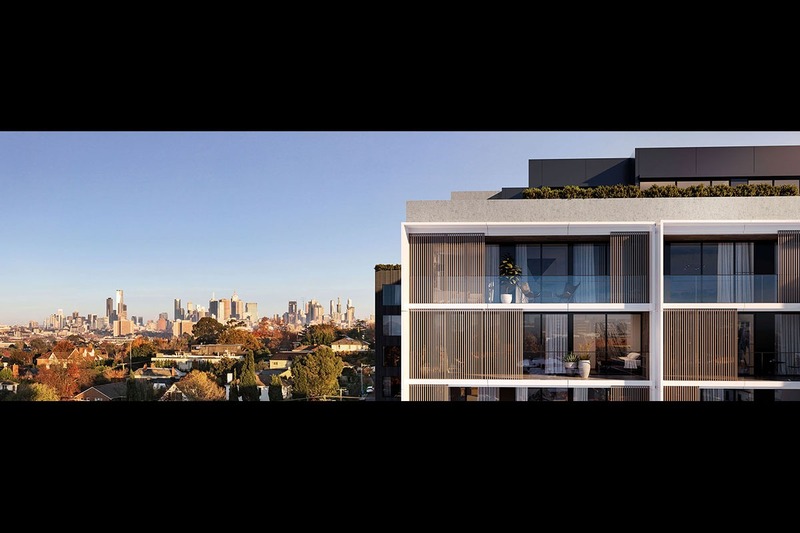 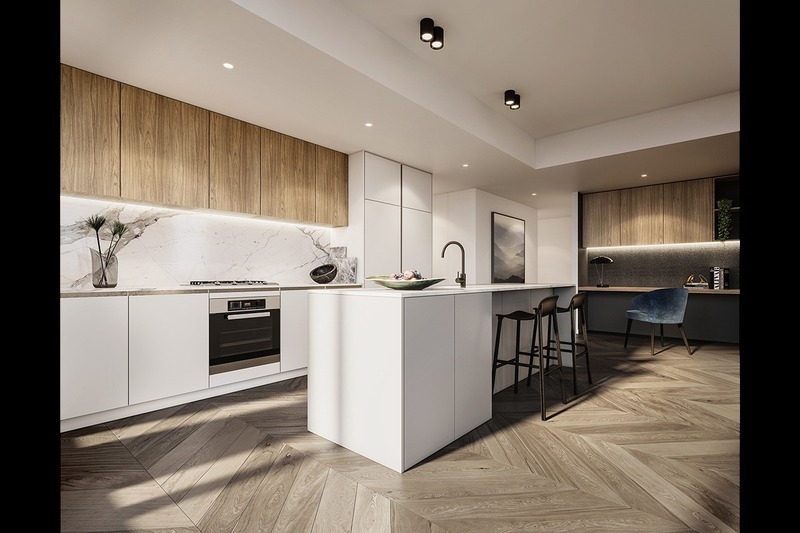 Situated in one of Melbourne’s greater established inner suburbs, our Elwood project comprises of a selection of twelve 1, 2, & 3 bedroom apartments. 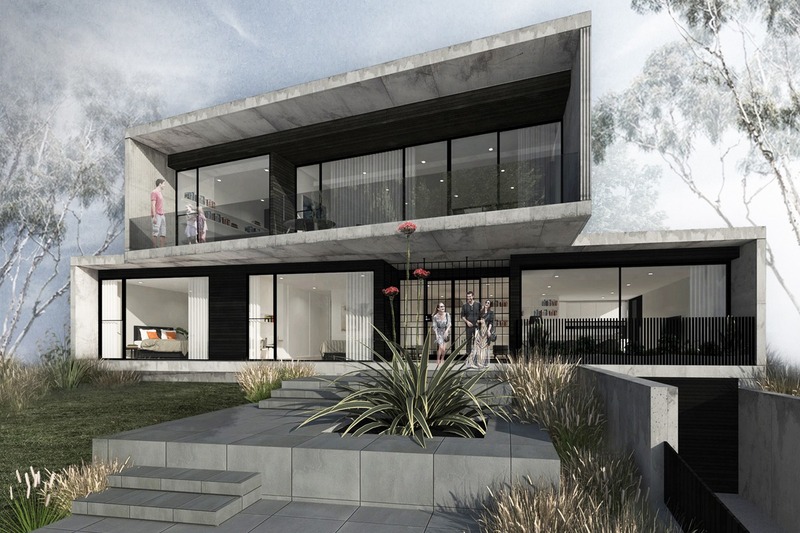 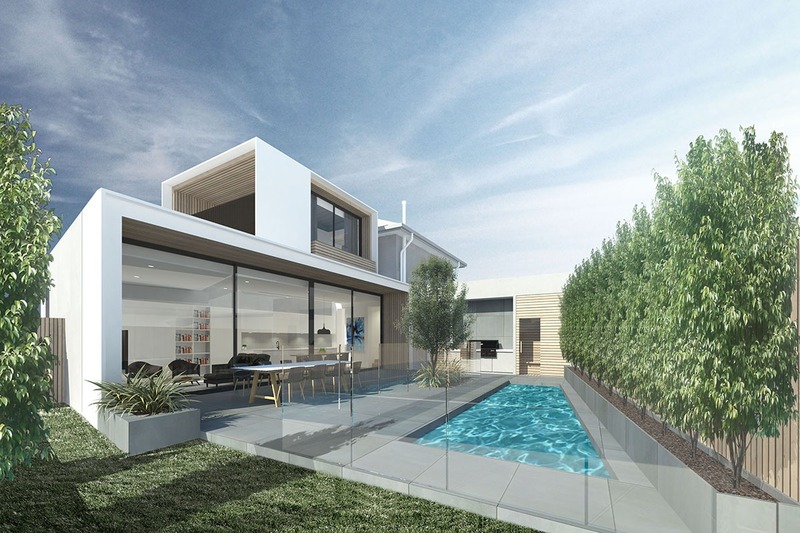 Stylistically, our inspiration draws from the suburbs proximity to the beach. 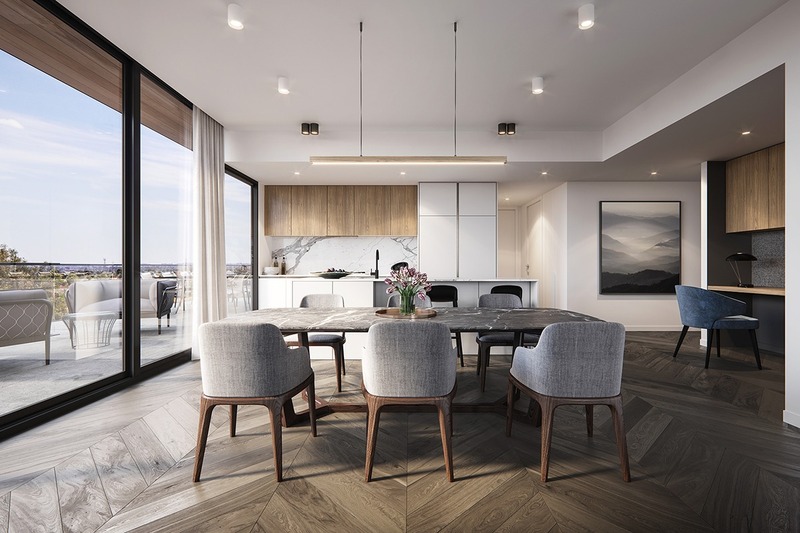 Through the use of light washed timber screening and sand coloured brick we have created an aesthetic that exudes a laidback beachside apartment living. 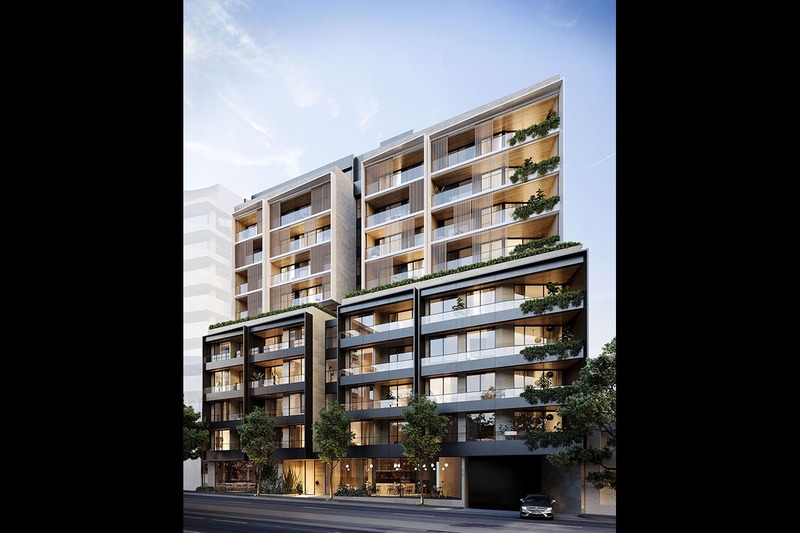 Belle Balwyn is a 5 level boutique apartment building located in the expanding shopping precinct opposite the Balwyn Cinemas. 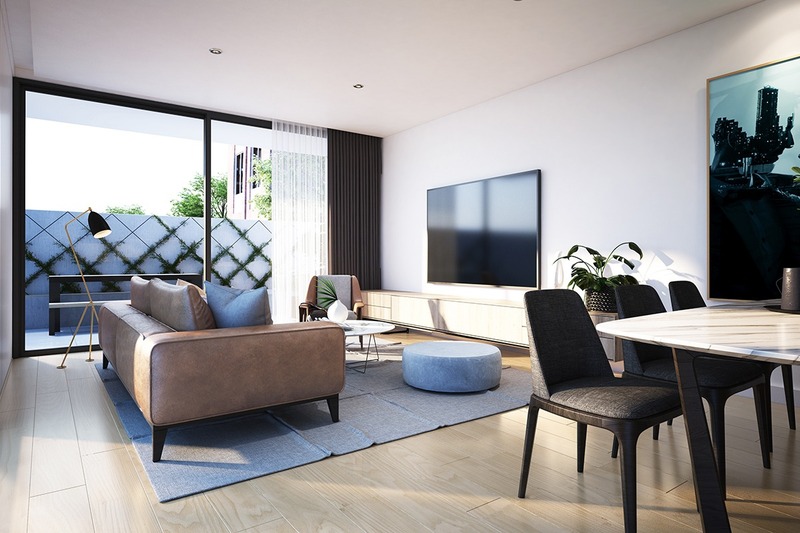 It contains 16 contemporary two and three bedroom apartments, basement parking and a ground floor food premises. 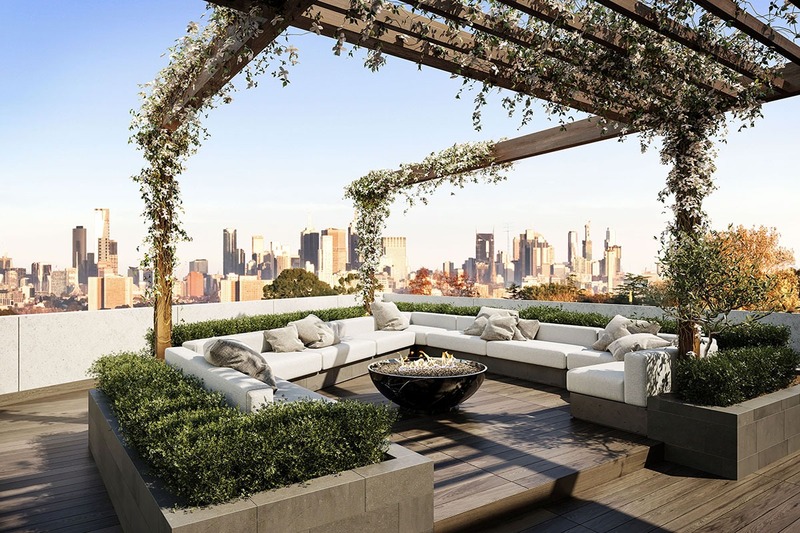 A custom designed penthouse suite occupies the top floor that makes full use of the large terraces & commanding views. 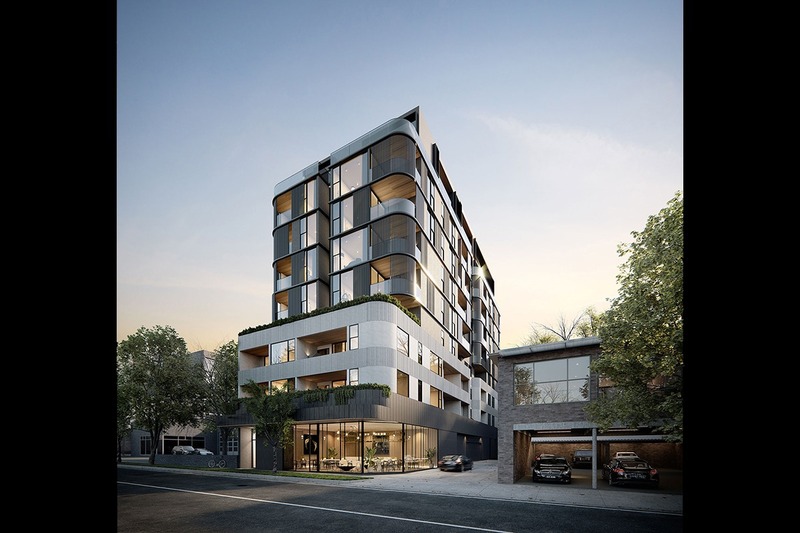 The façade is characterised by expressed slab edges with a random arrangement of masonry infill panels, window openings & balconies to create a distinctive rhythm. 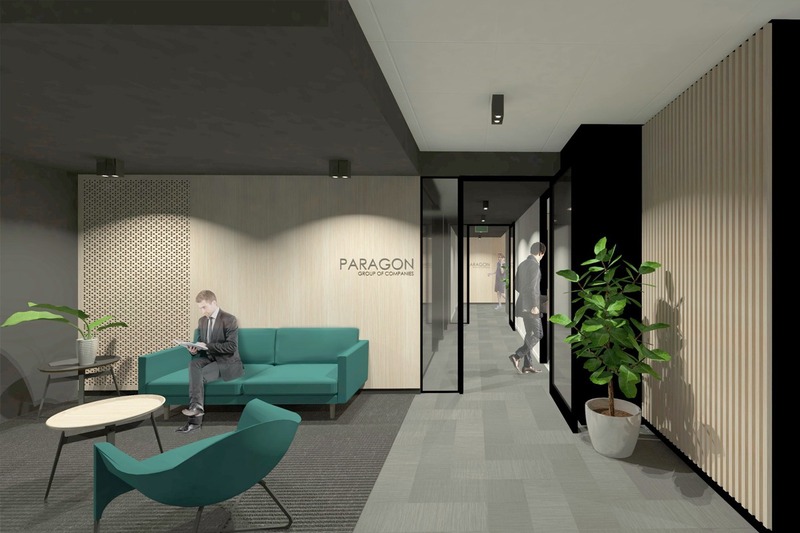 Located in the Melbourne CBD, the paragon office refurbishment includes an open workspace, breakout areas, meeting rooms and waiting areas. 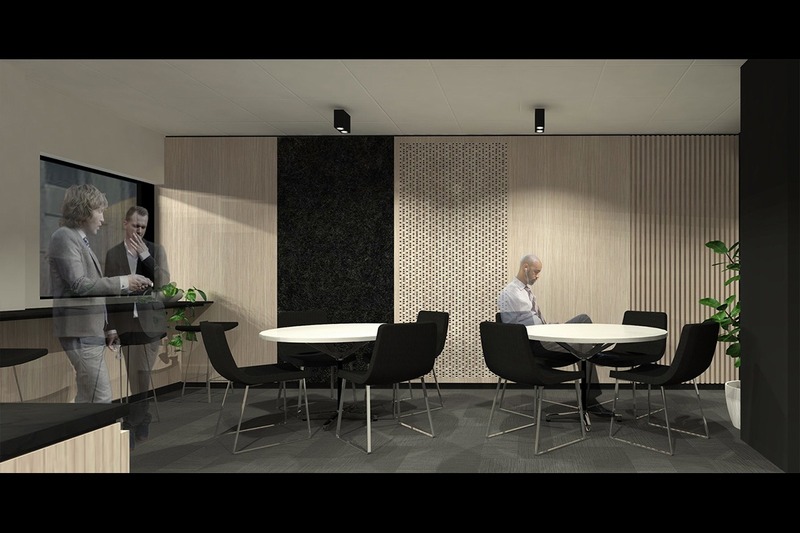 The refurbishment is characterised by the extensive use of decorative wall panels which include perforated acoustic boards, timber battens and acoustic pin walls to create a warm & uplifting workplace interior. 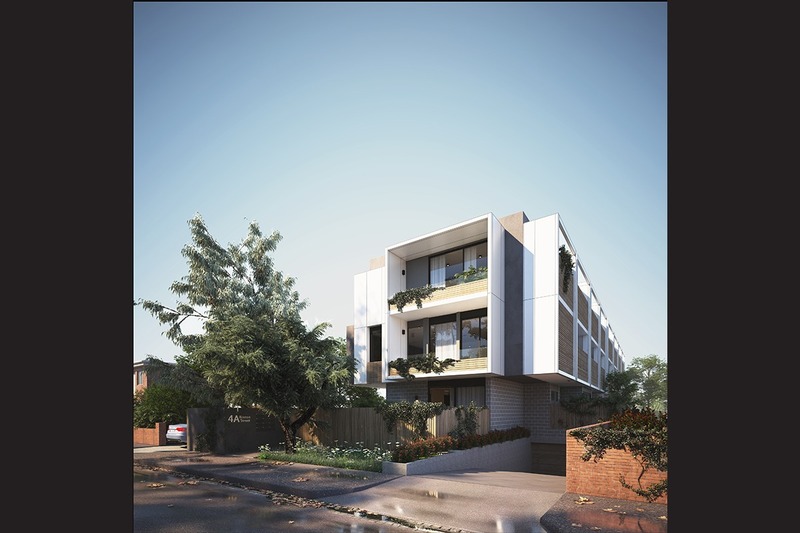 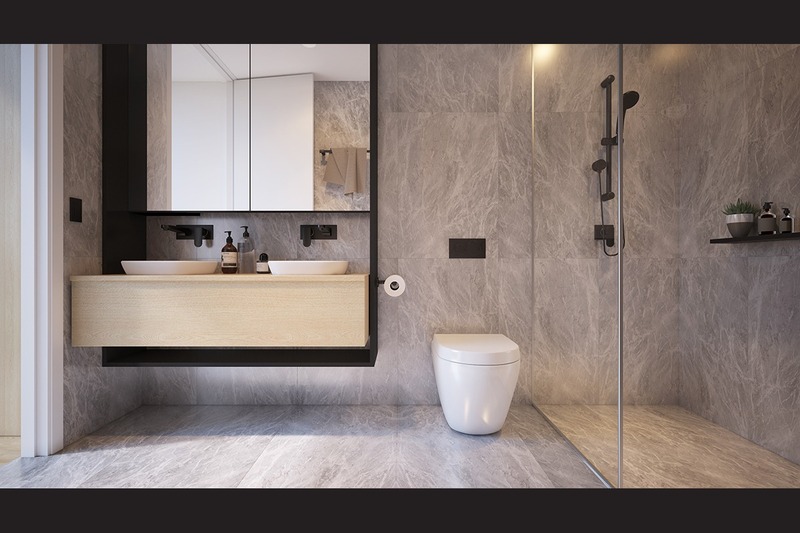 Comprising of 22 apartments over a basement carpark, we have designed the Iris as if it was a large home. 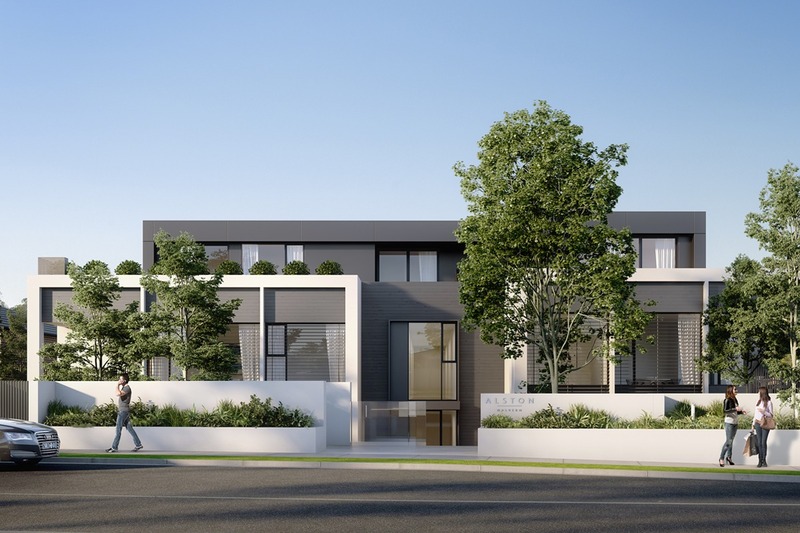 Key elements we have used to enhance the boutique development are the natural materials, timber soffits and textured masonry walls combined with contemporary interiors and considered landscaping. 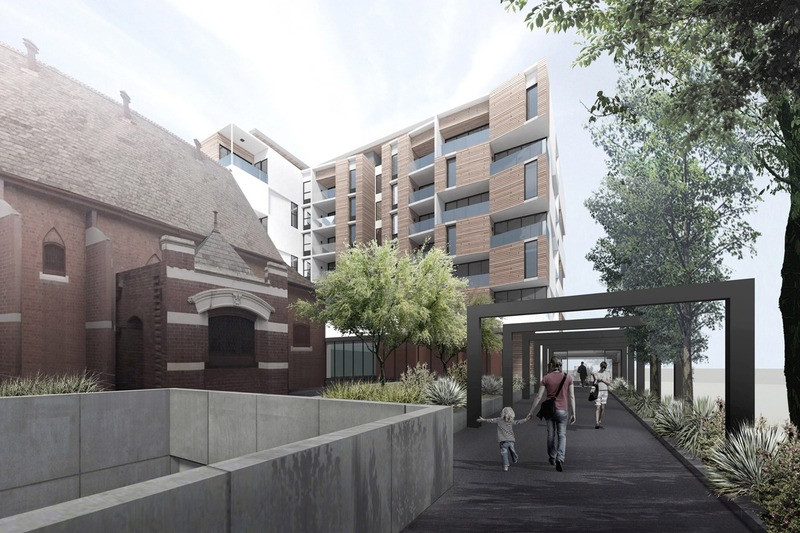 Located in the heart of the Burgundy Street shopping precinct the Heidelberg apartments form part of the Uniting Churches strategy to provide improved facilities for the local parishioners and the wider community. 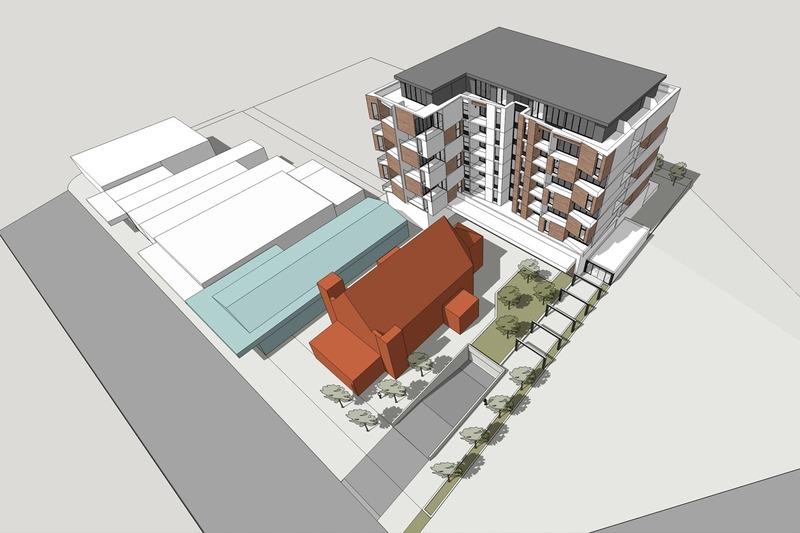 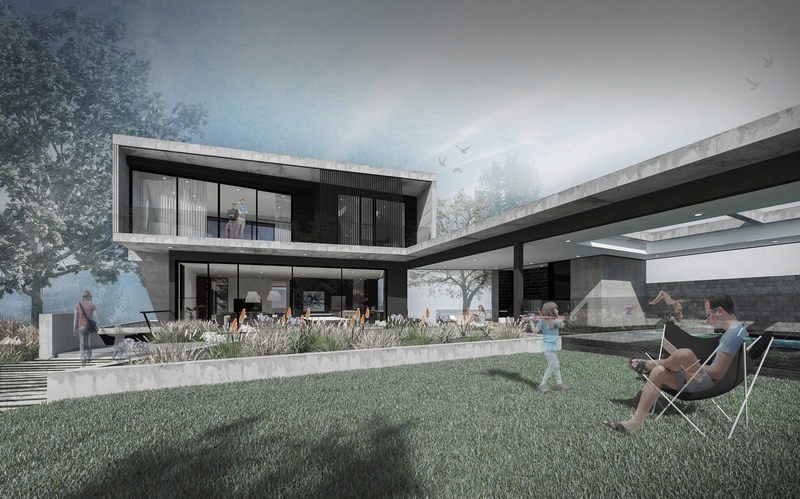 Our design formed part of a joint venture proposal to construct approximately 100 apartments, a community hall, multi-purpose space, offices, retail shops and a new civic space on underutilised land owned by the church. 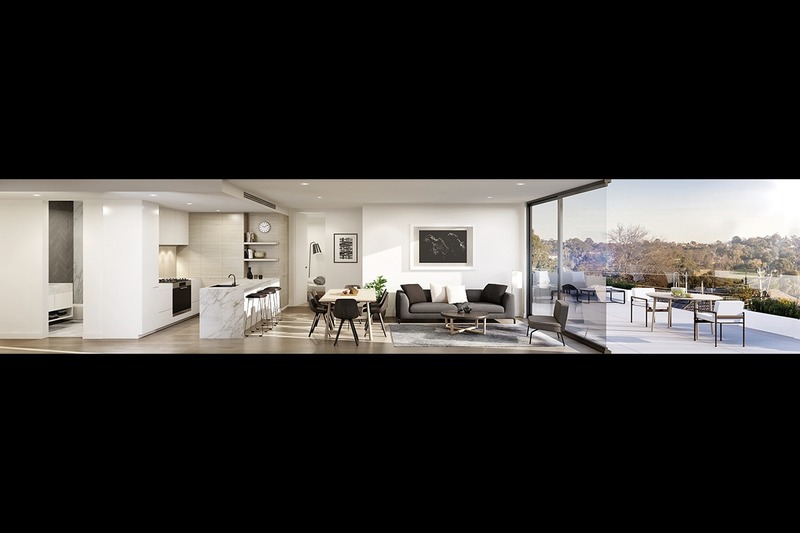 The Alston consists of 26 two and three bedroom apartments over three levels with basement parking located on Malvern Road, Malvern East. 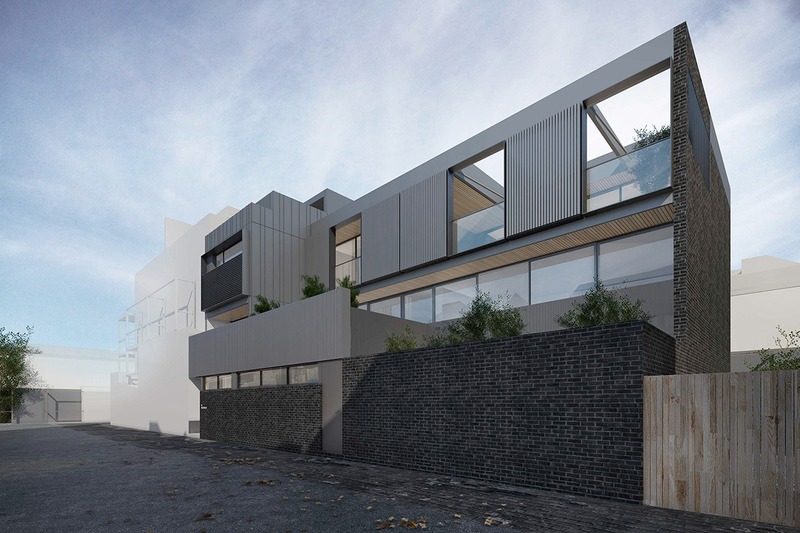 Particular care was given to ensure the massing of the building facing Malvern Road was kept in scale to the surrounding homes with a lowered ground level, recessive upper level and generous setbacks. 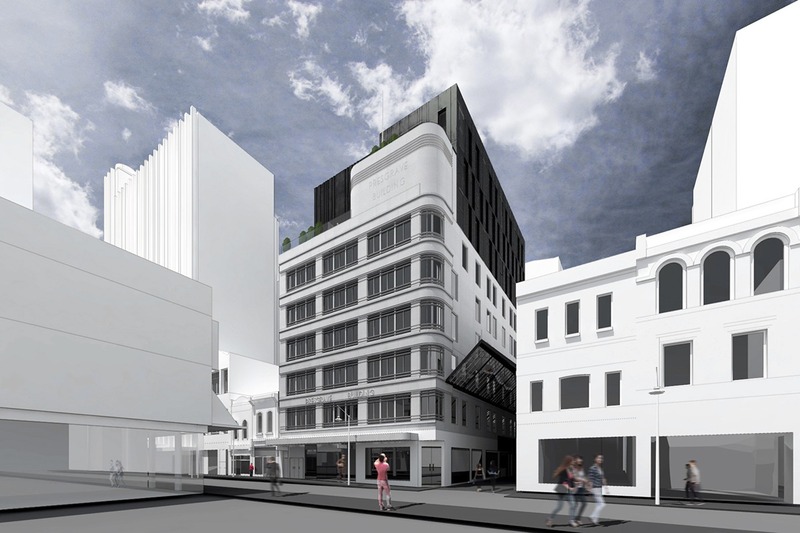 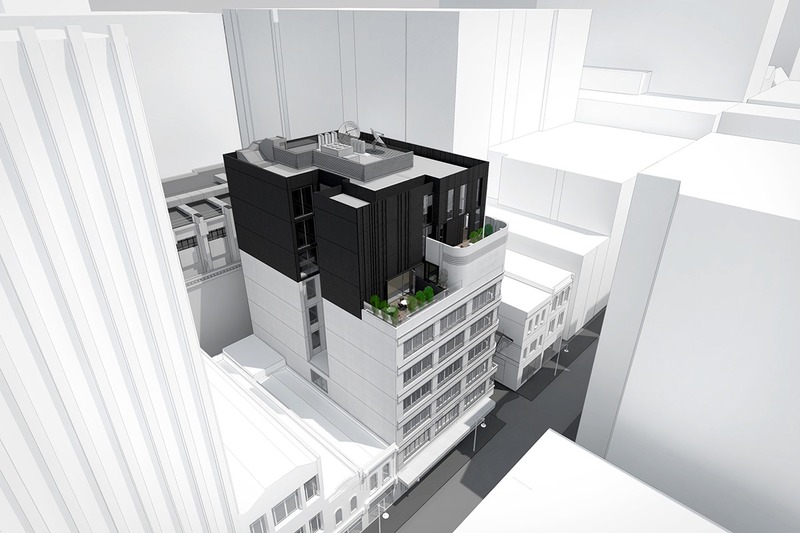 This project is a vertical expansion and internal upgrade for a Melbourne CBD Hotel to provide an additional 38 hotels rooms. 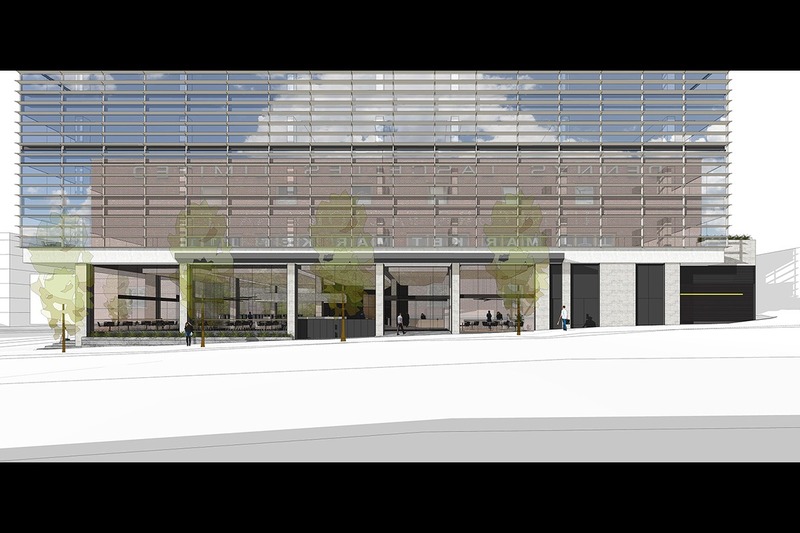 The scope includes a new roof terrace, ground floor retails spaces, new lifts, dining facilities and a gymnasium. 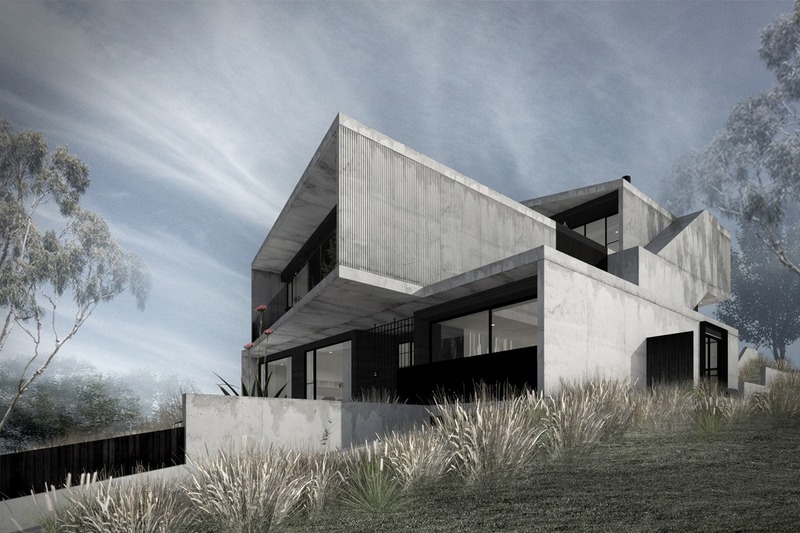 Three new light weight levels have been designed not to overload the existing foundations. 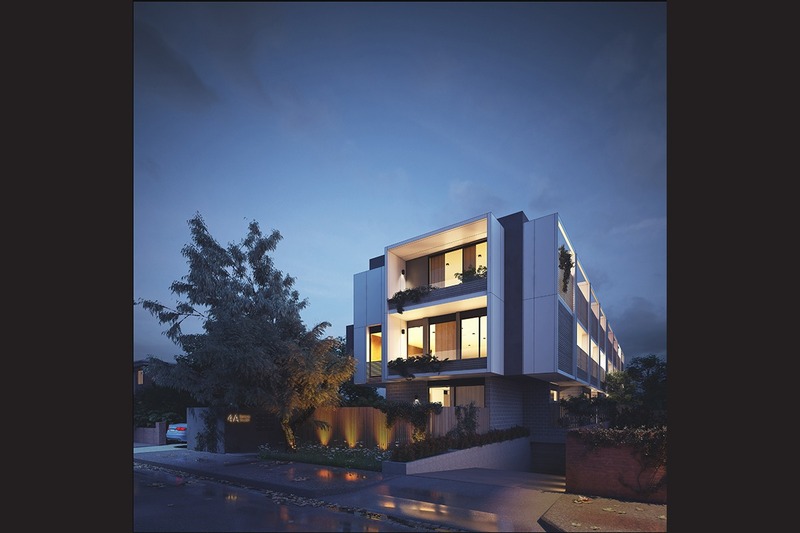 The new levels with offset windows are clad in folded metal panels in a rhythm reminiscent of the original facades art deco period. 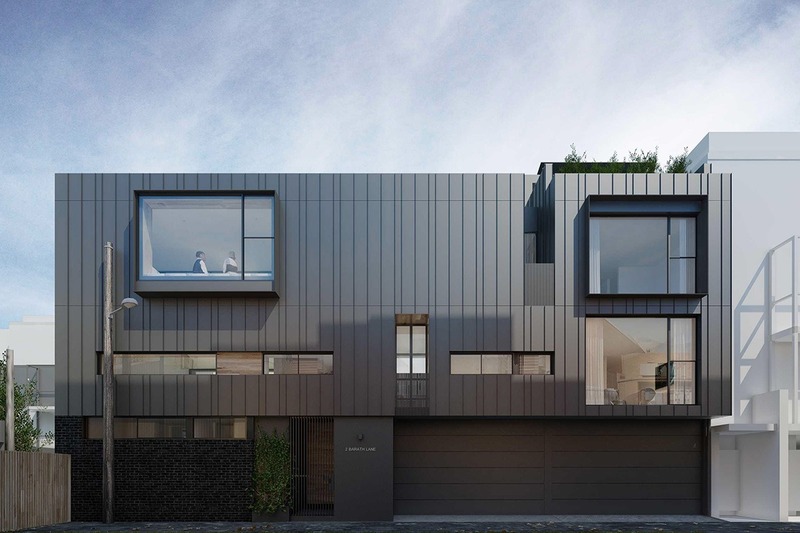 Rear extension breathing life into and light into an old family home. 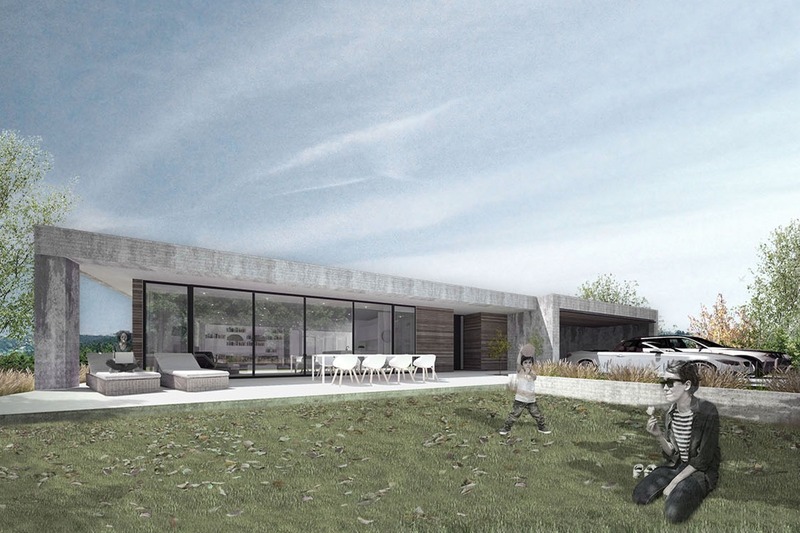 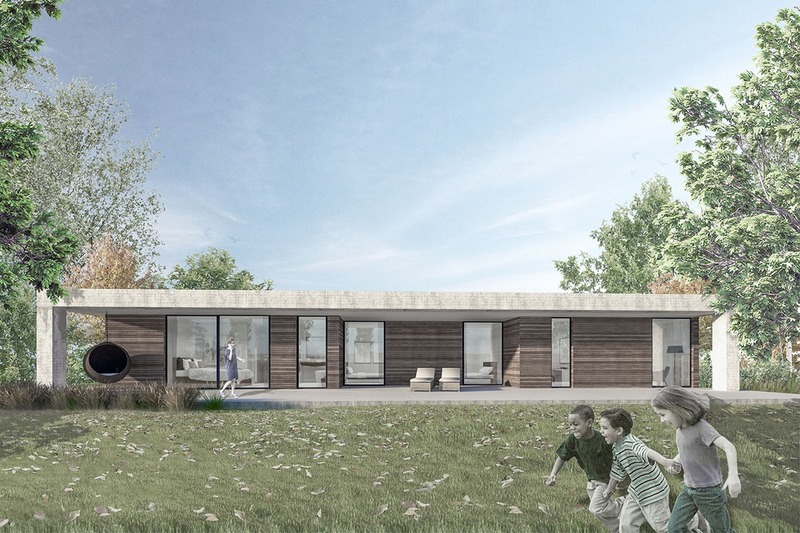 New concrete, glass & timber residence with shaded perimeter terraces and an internal courtyard redefine the traditional farm house. 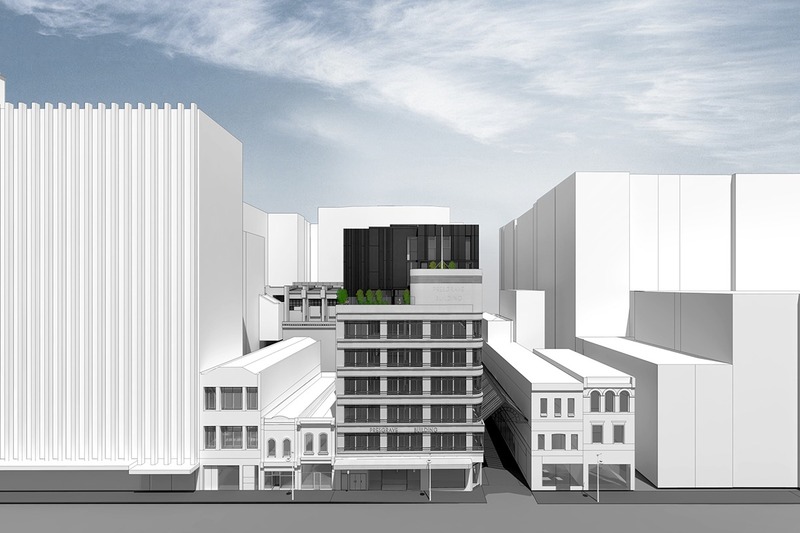 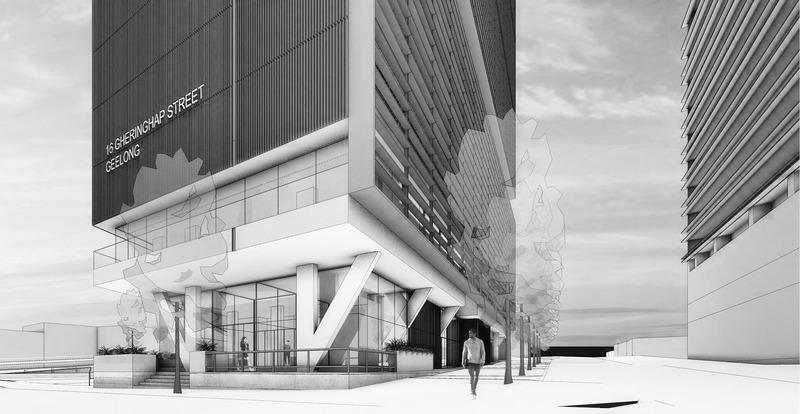 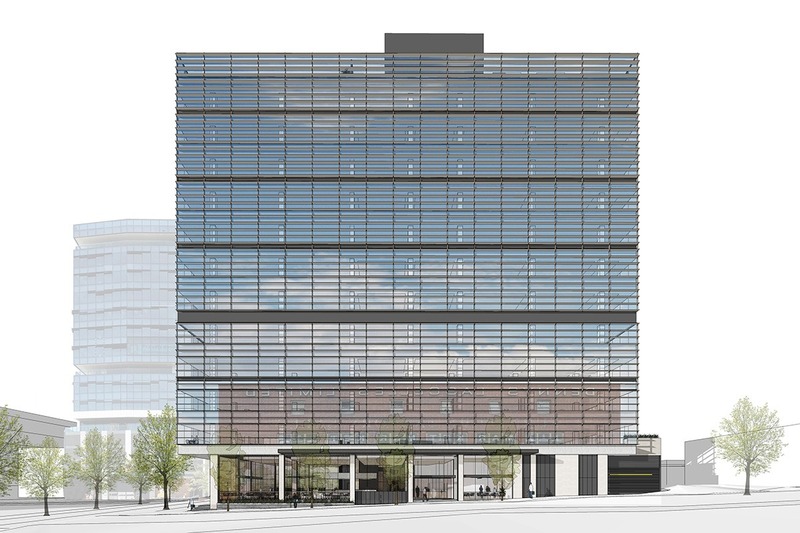 New 12 level inner city hotel featuring 246 hotel rooms, 42 serviced apartments, swimming pool and café.